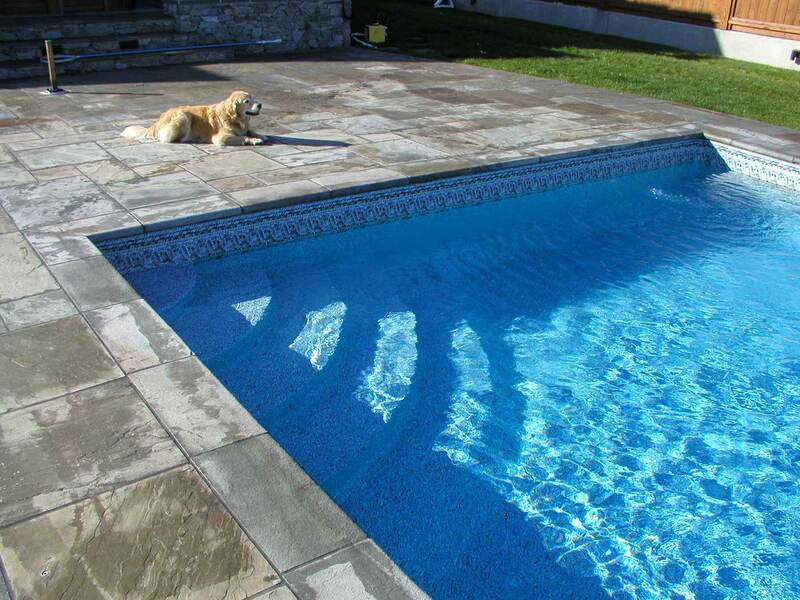 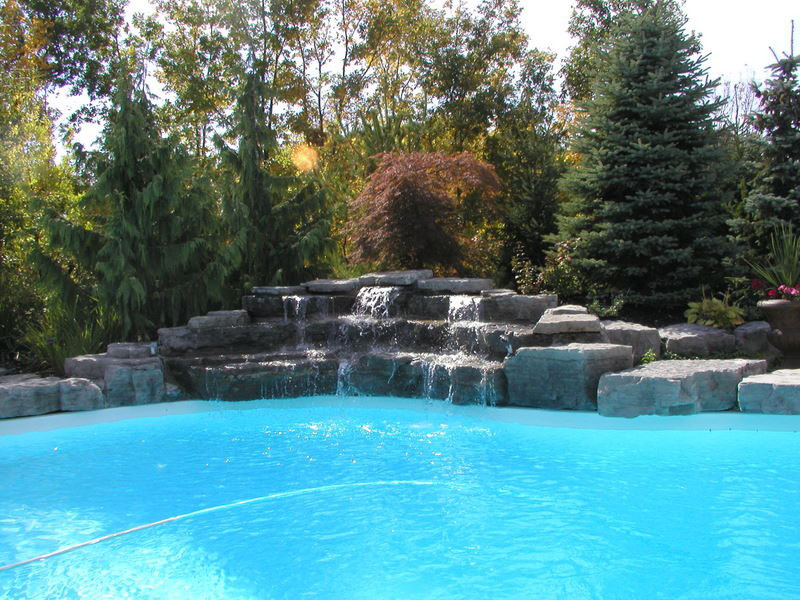 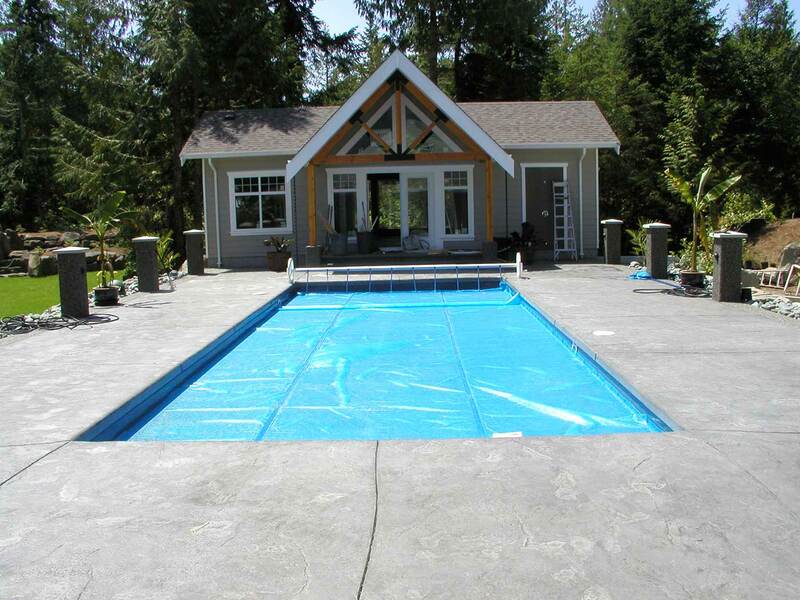 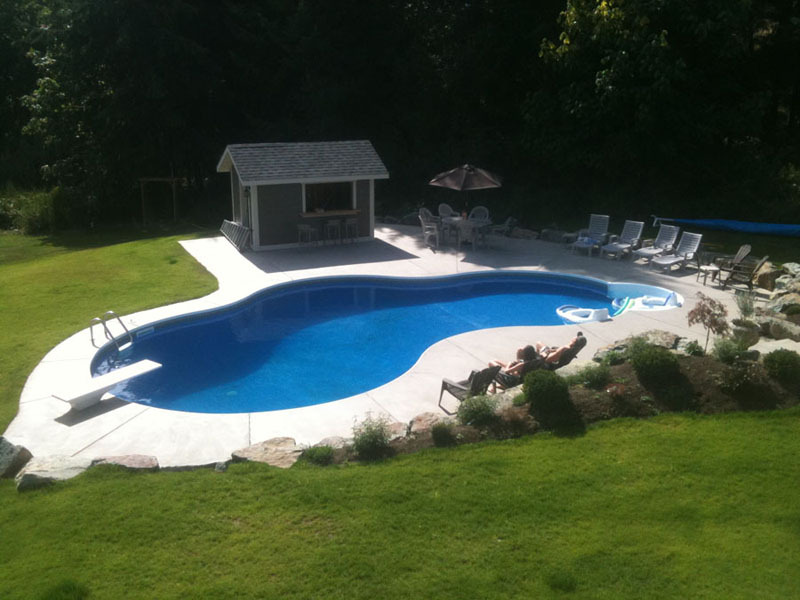 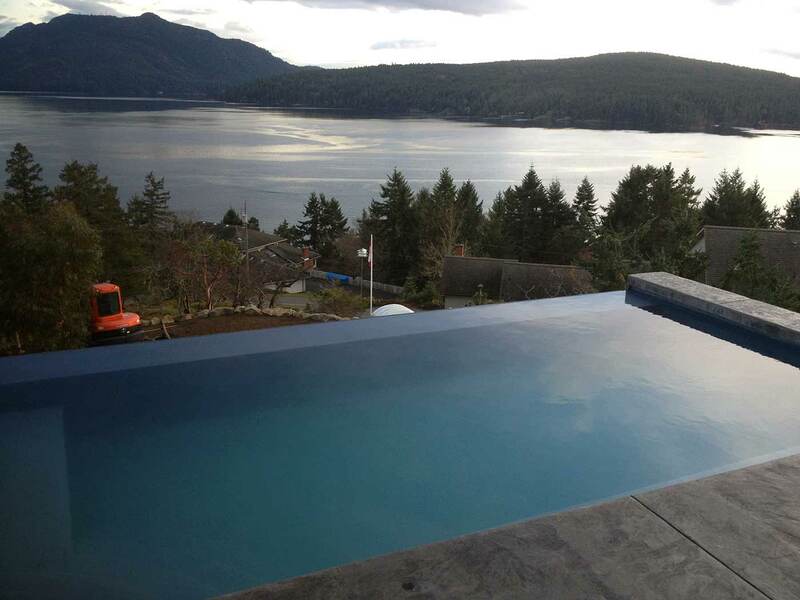 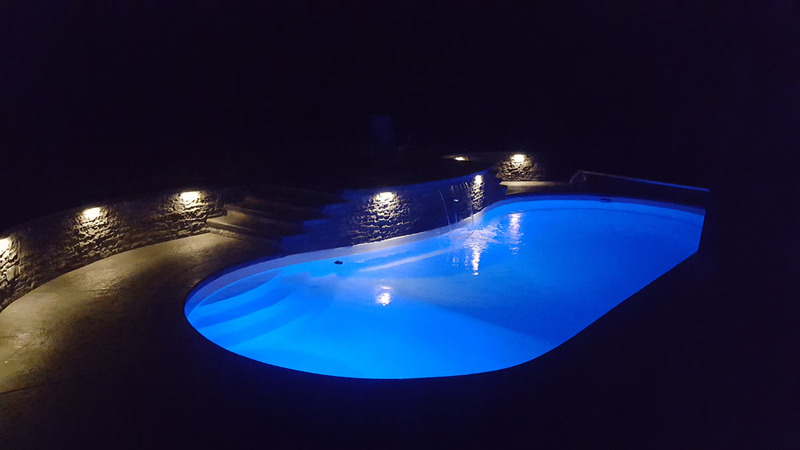 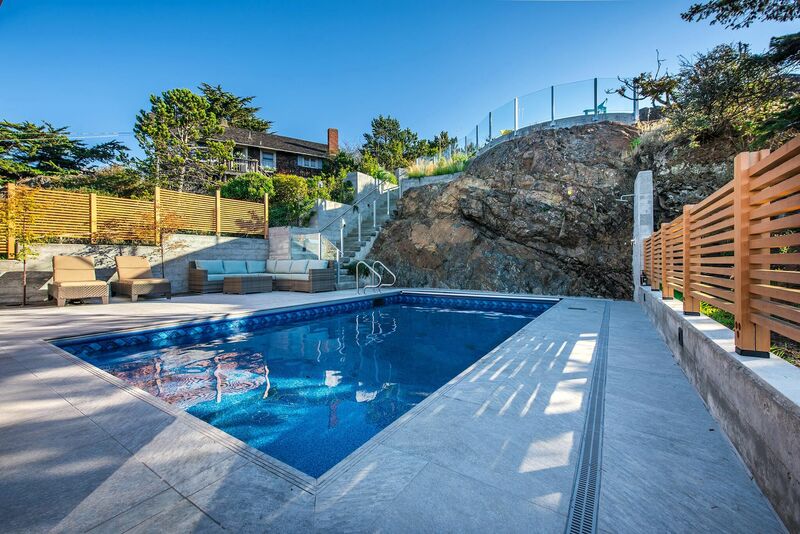 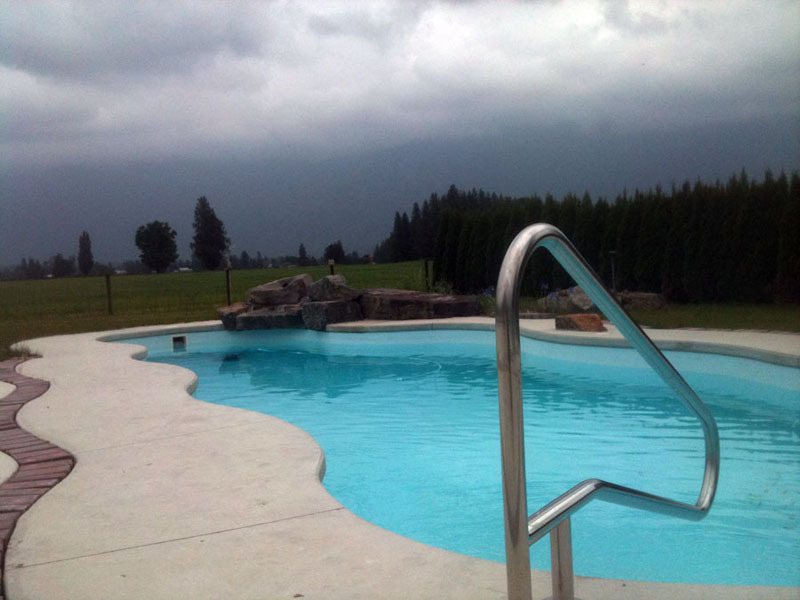 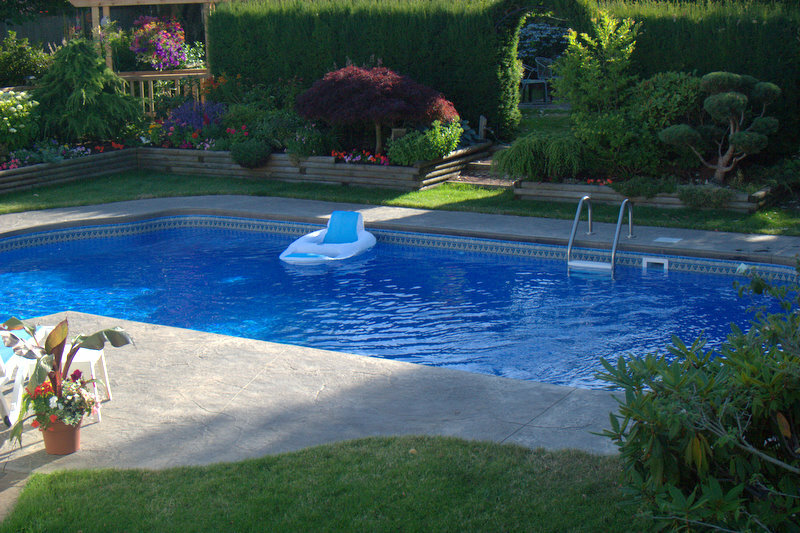 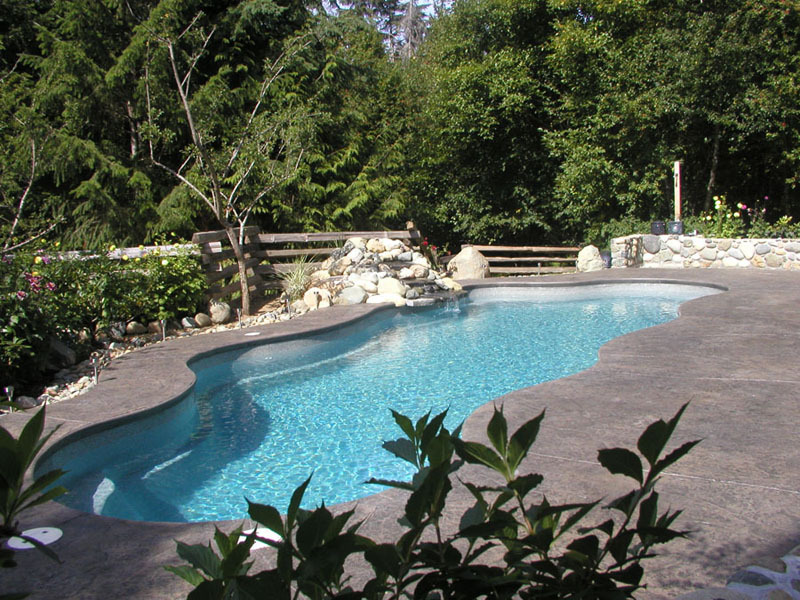 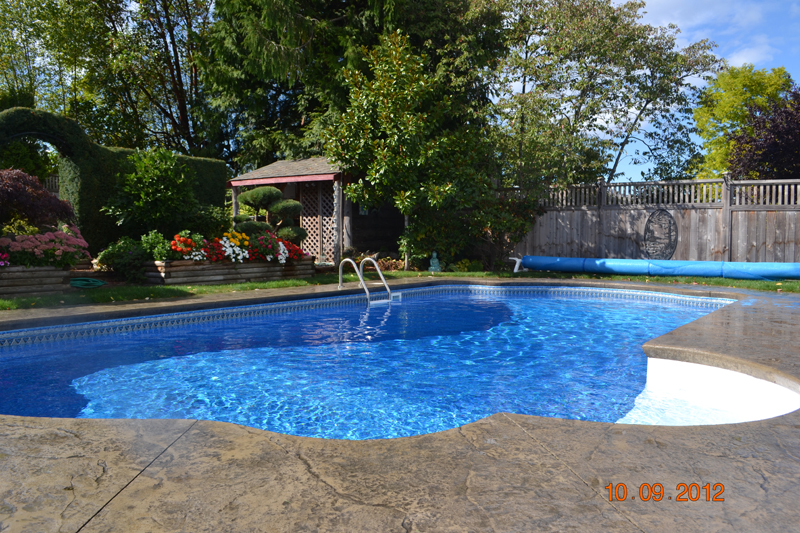 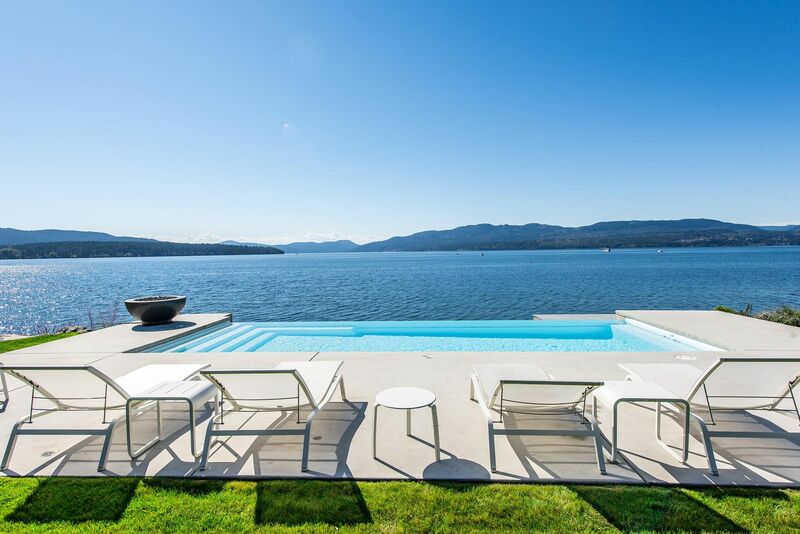 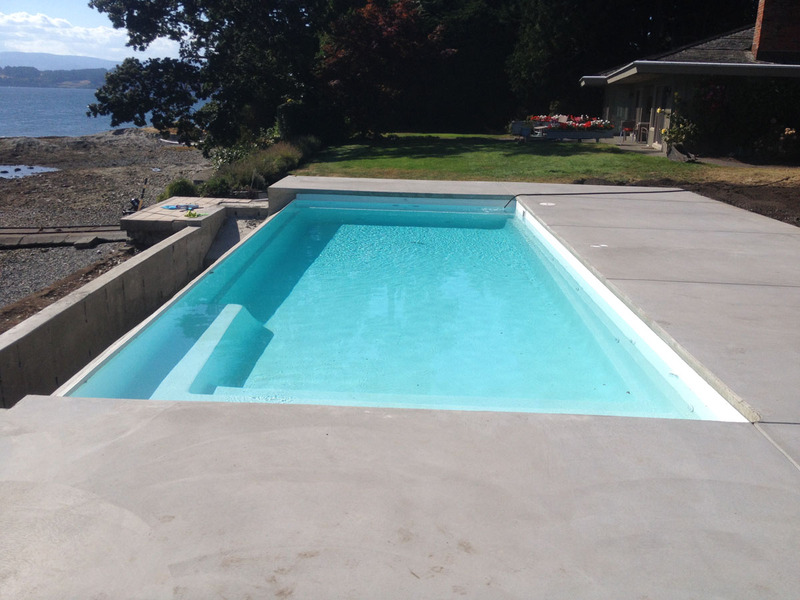 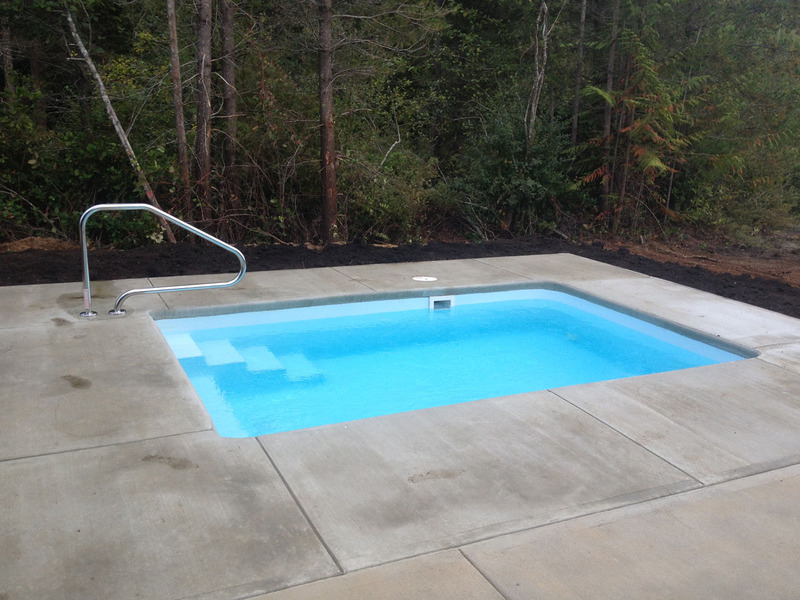 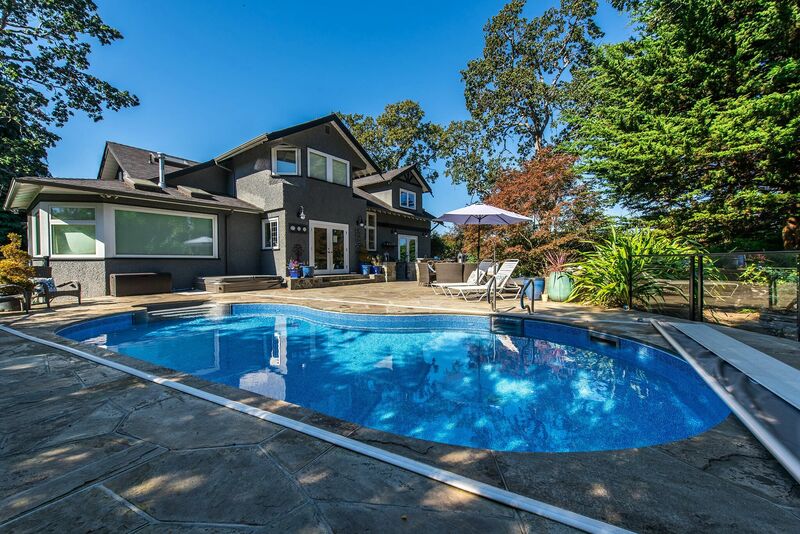 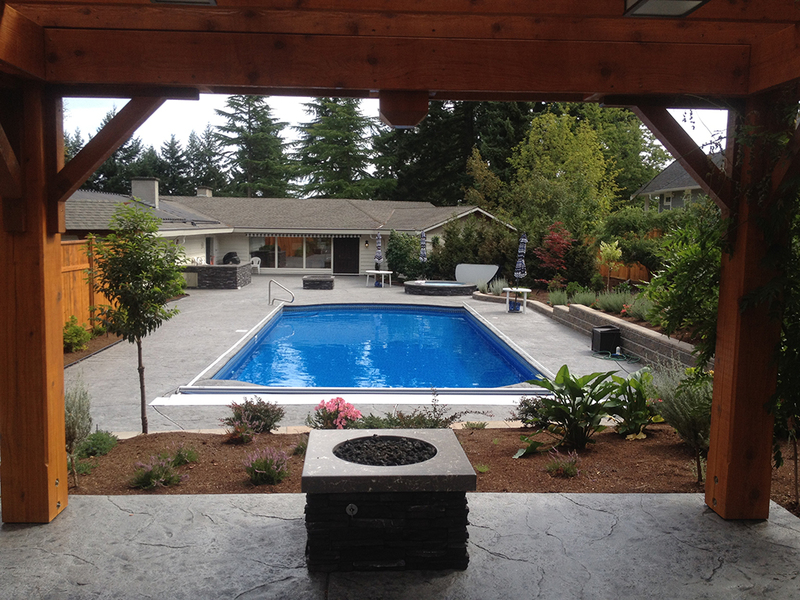 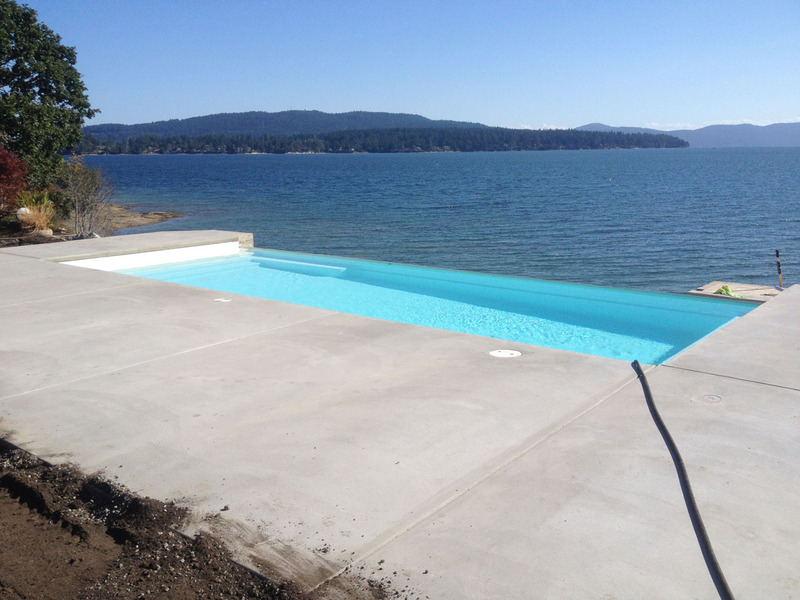 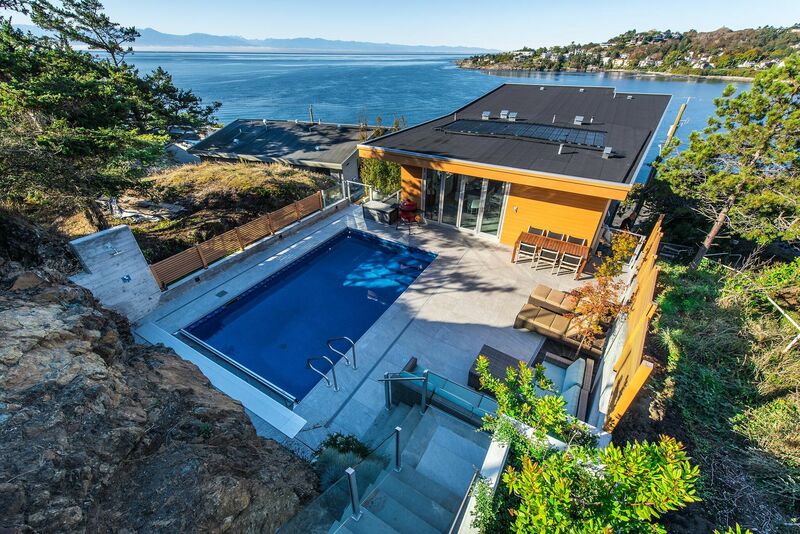 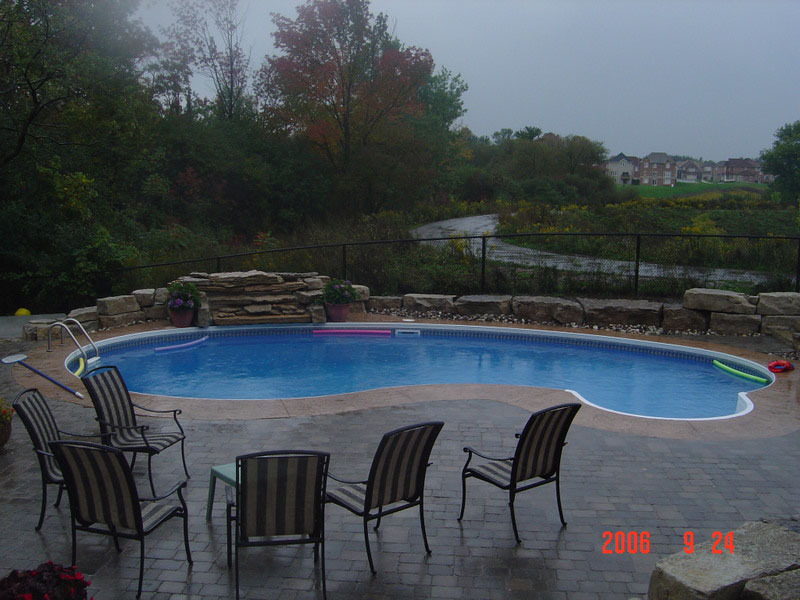 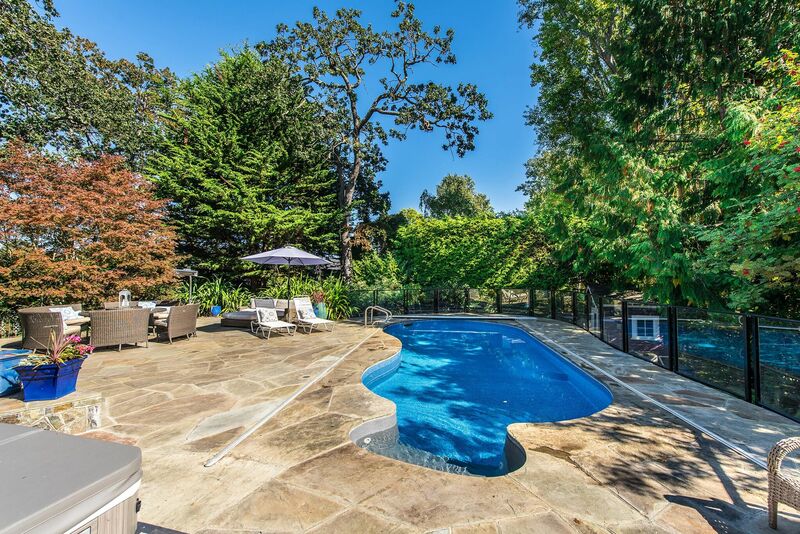 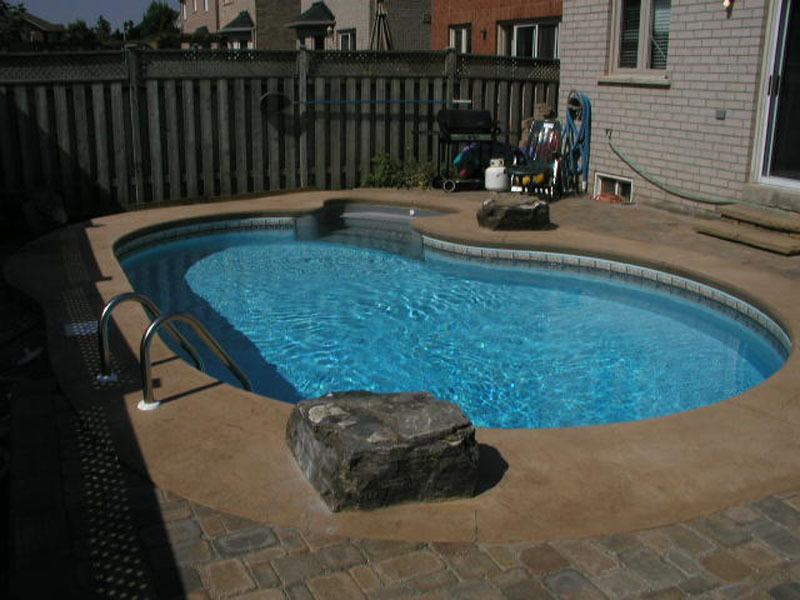 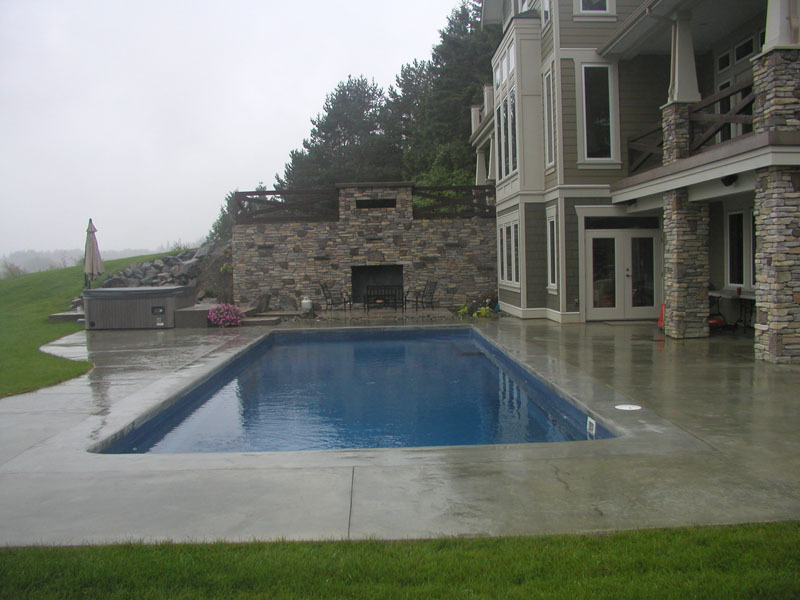 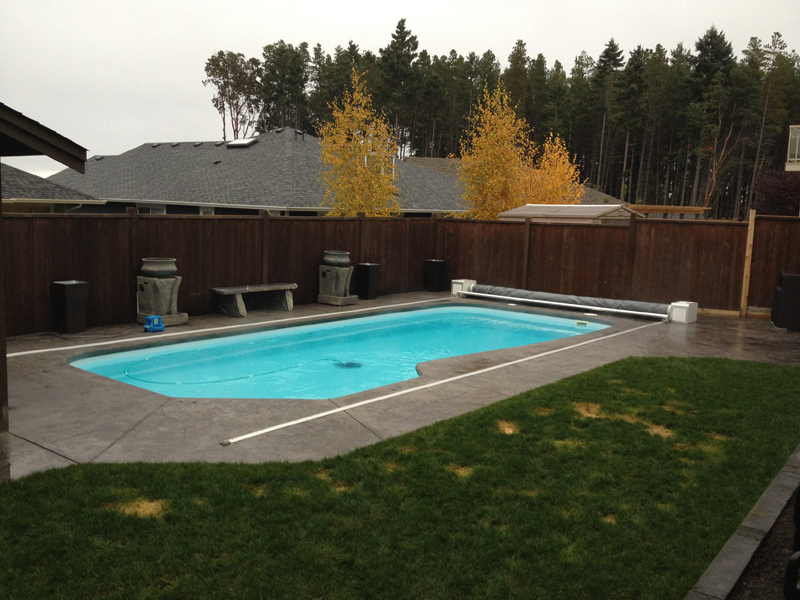 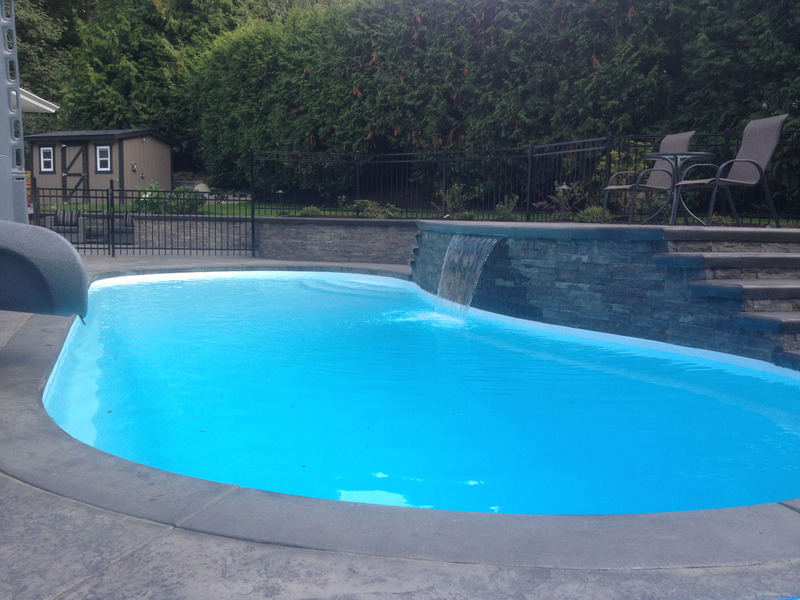 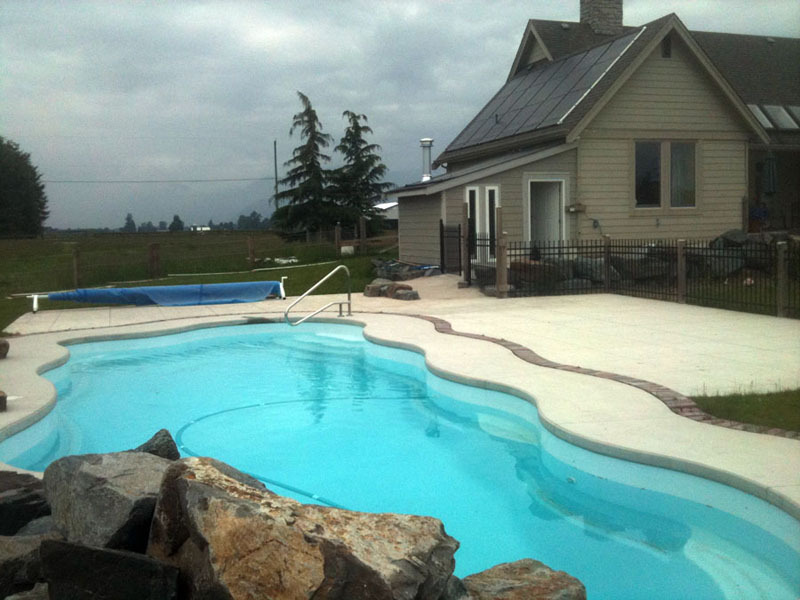 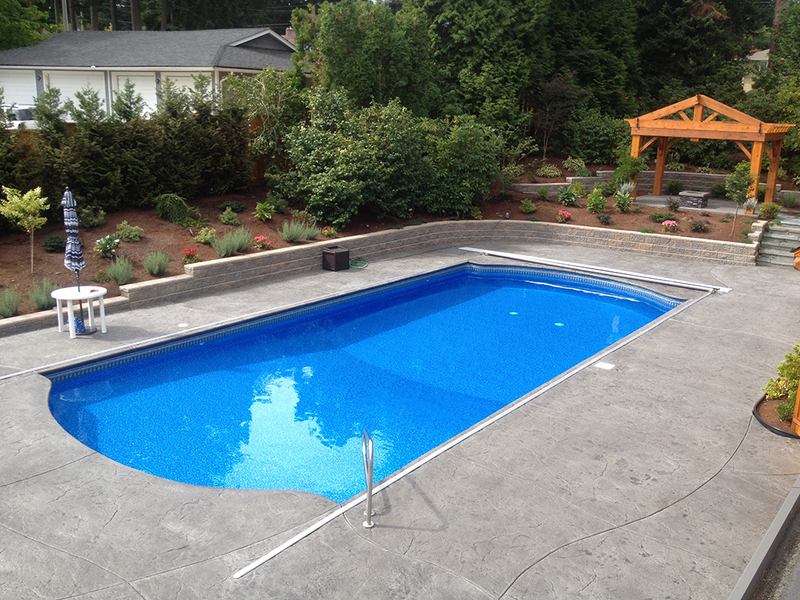 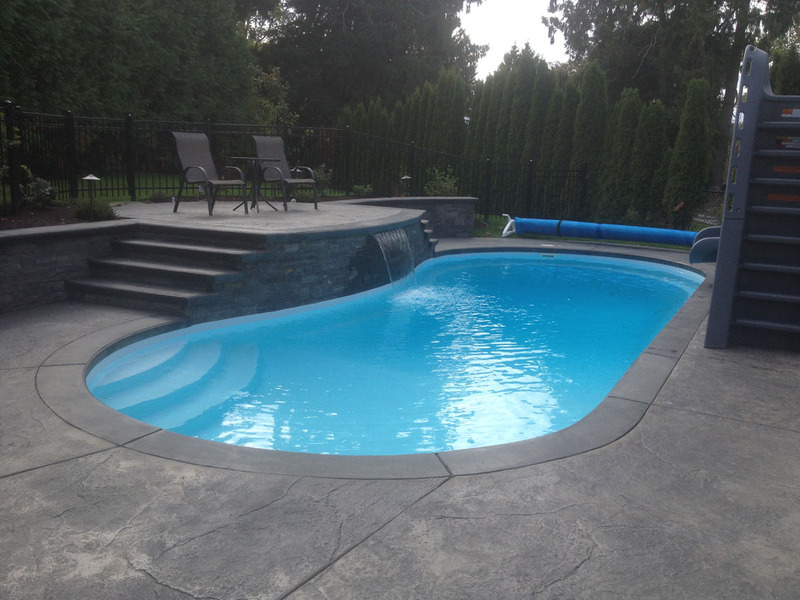 Check out some of the pools we have recently built. 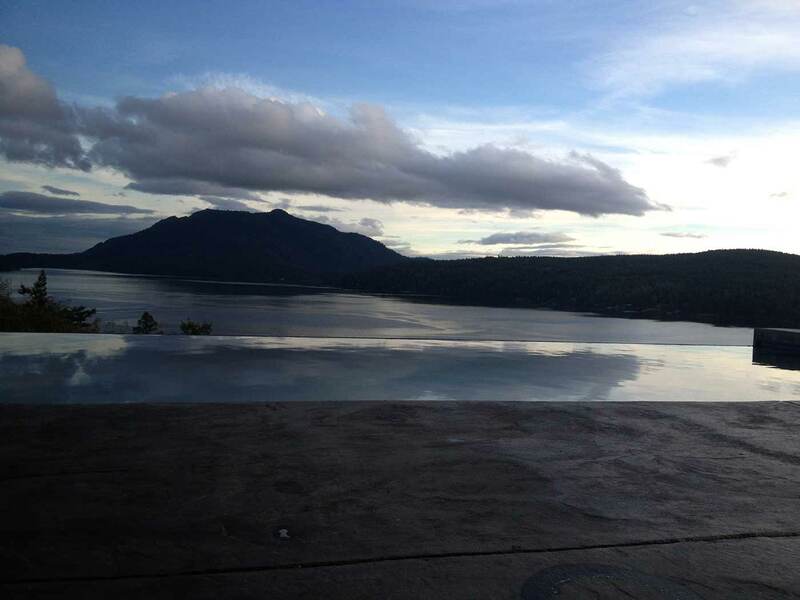 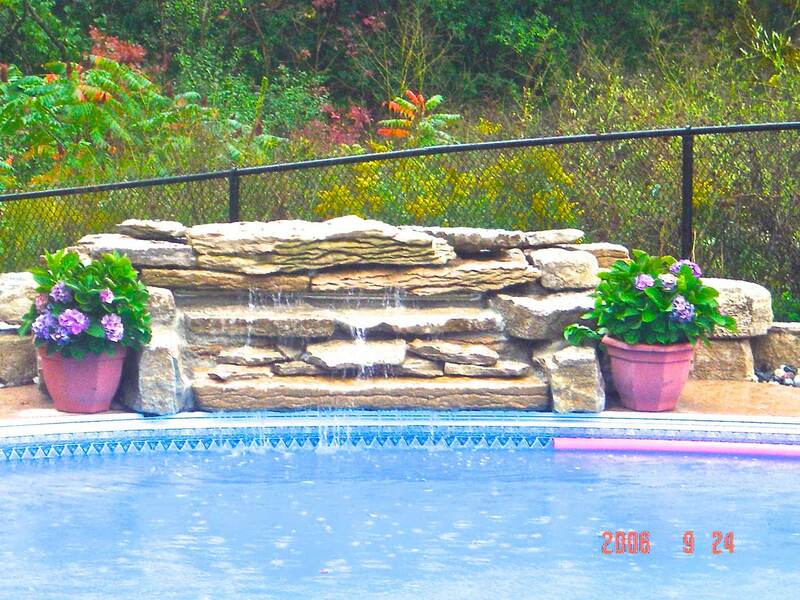 Click on any photo to enlarge. 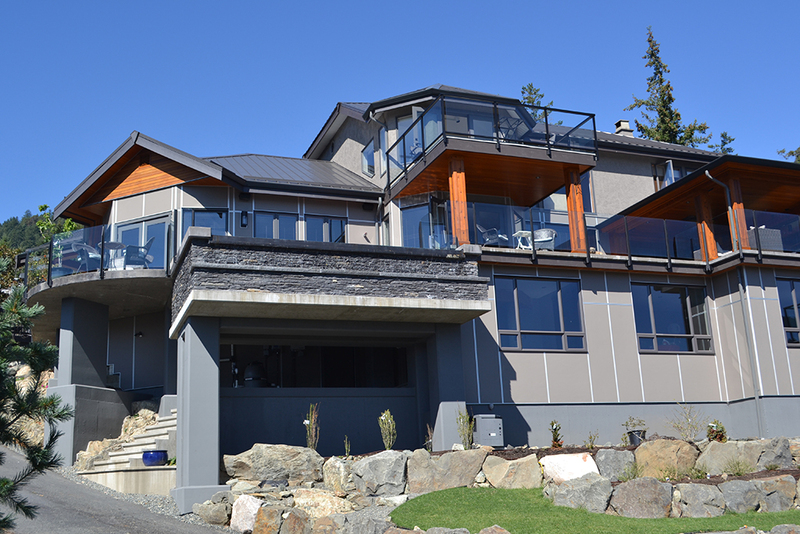 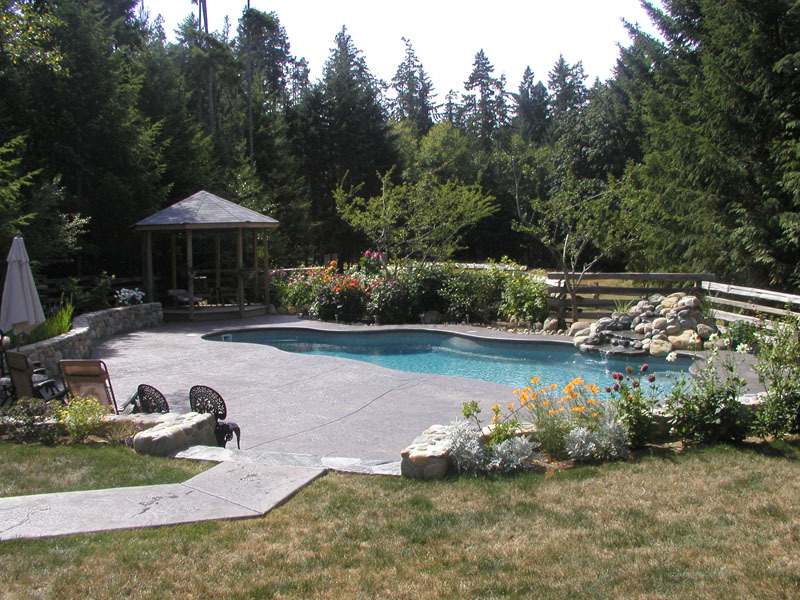 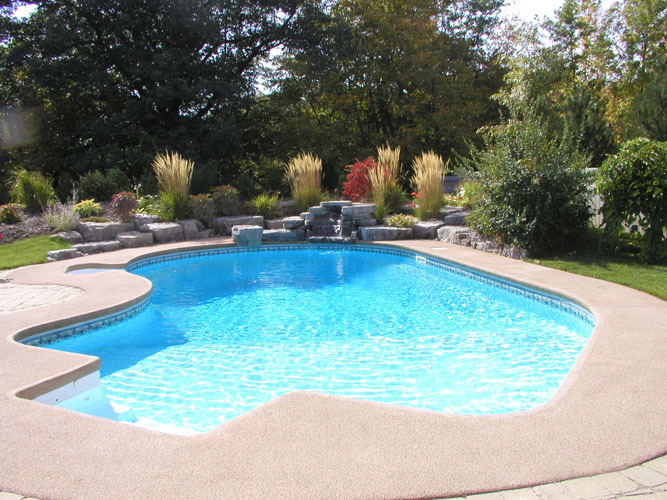 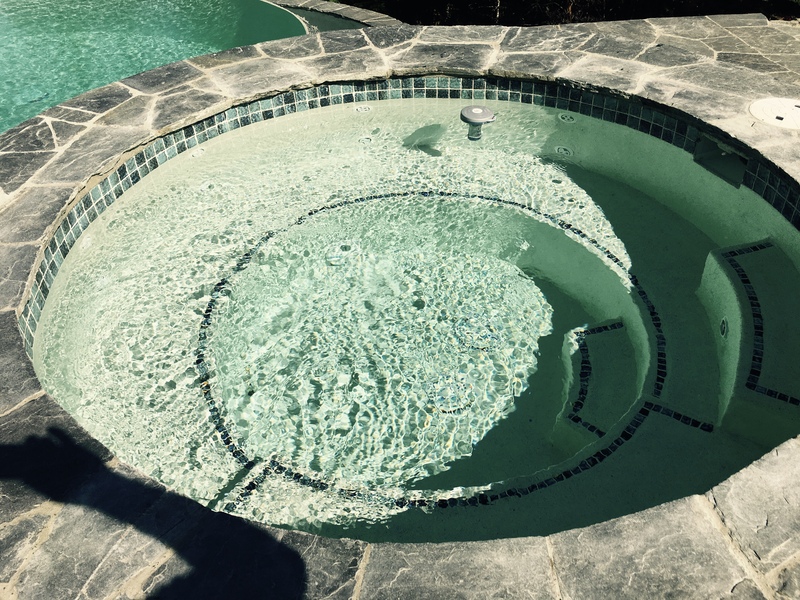 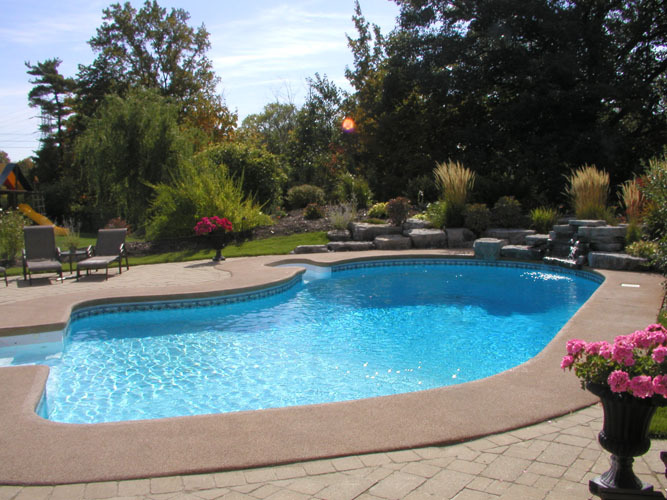 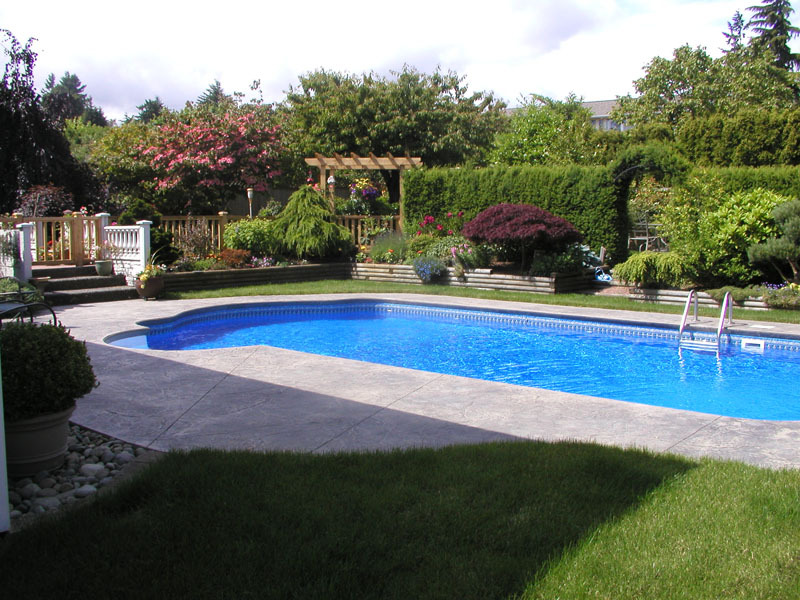 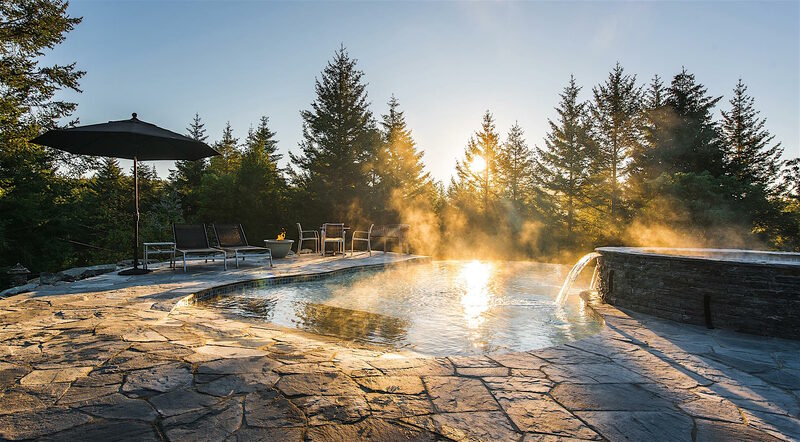 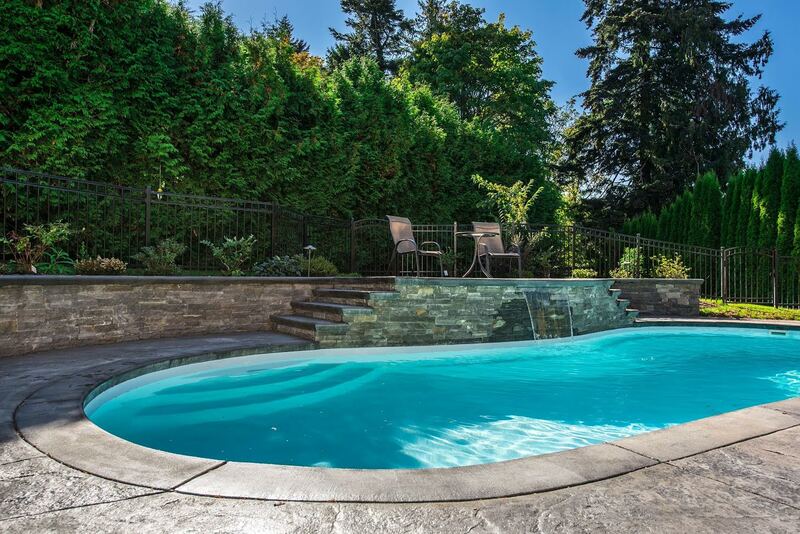 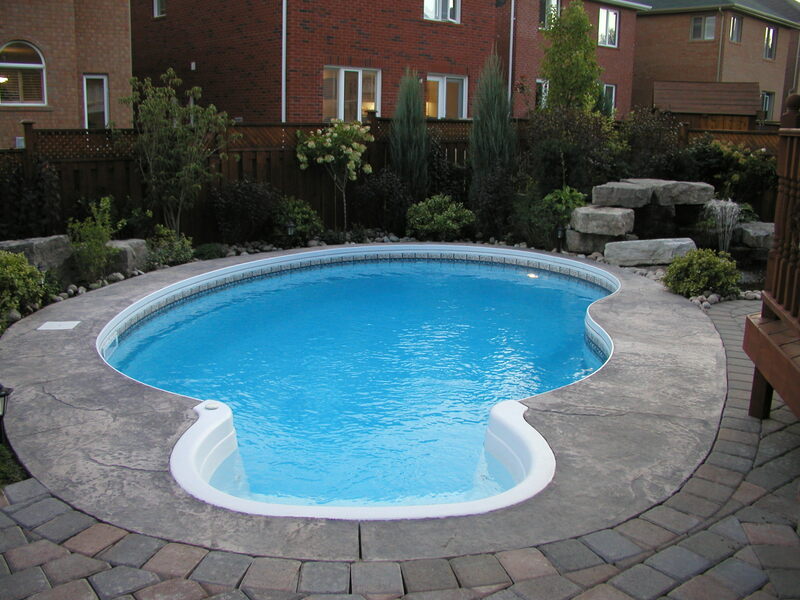 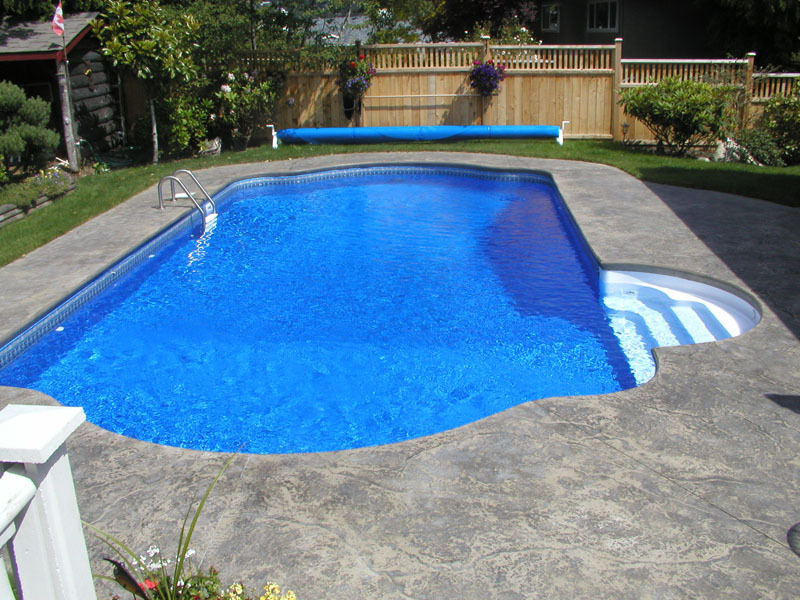 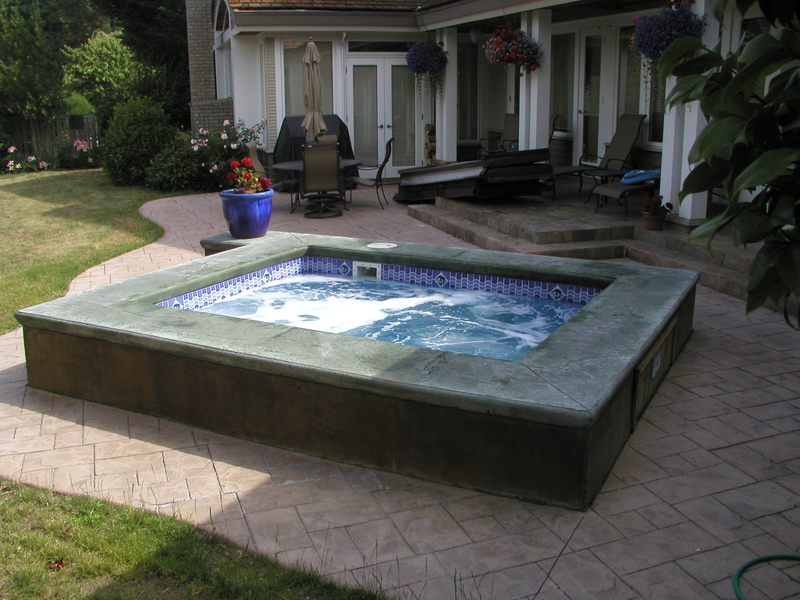 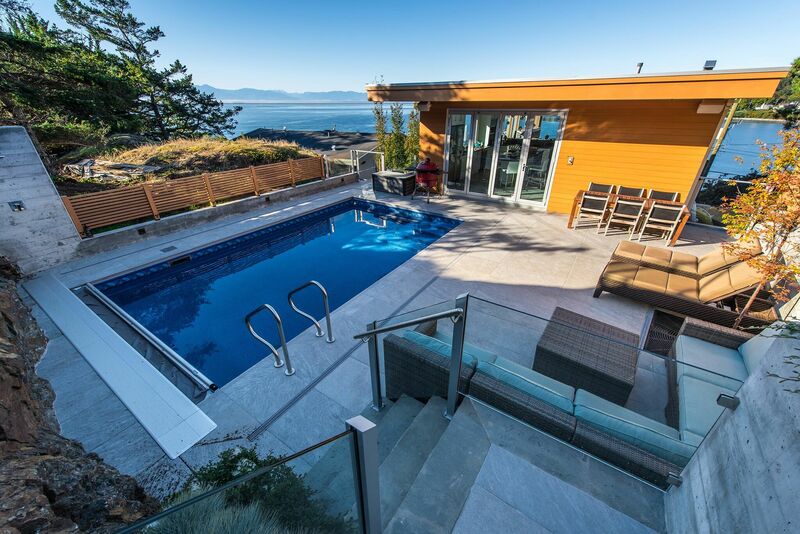 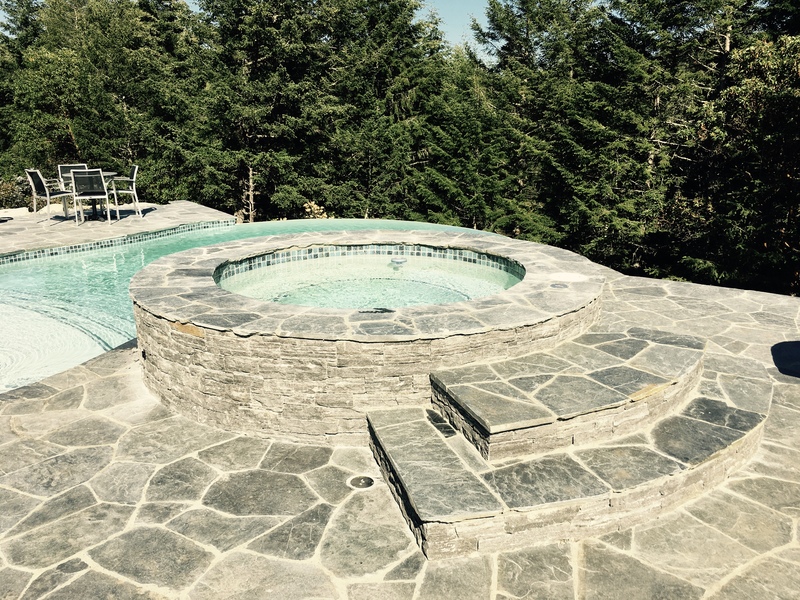 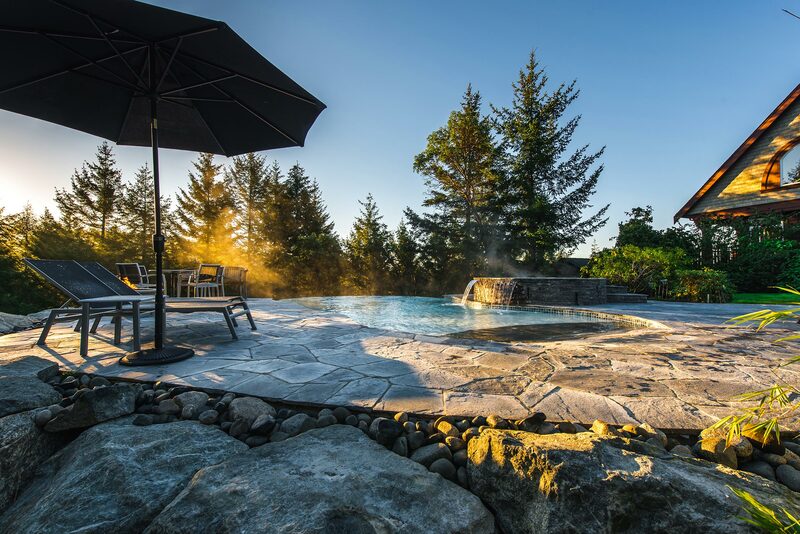 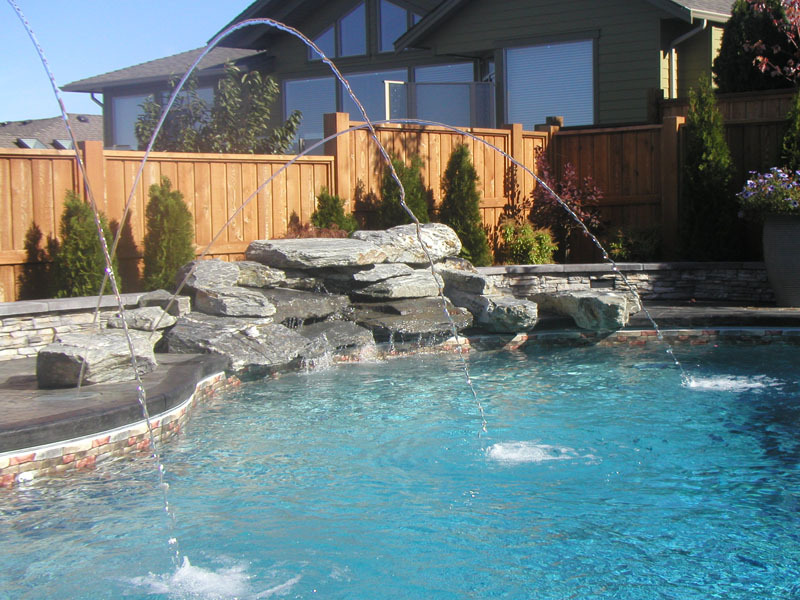 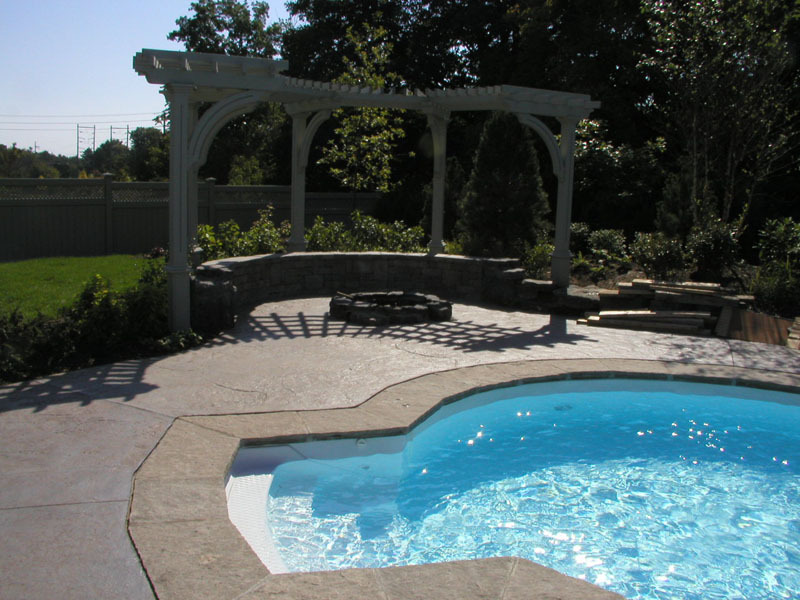 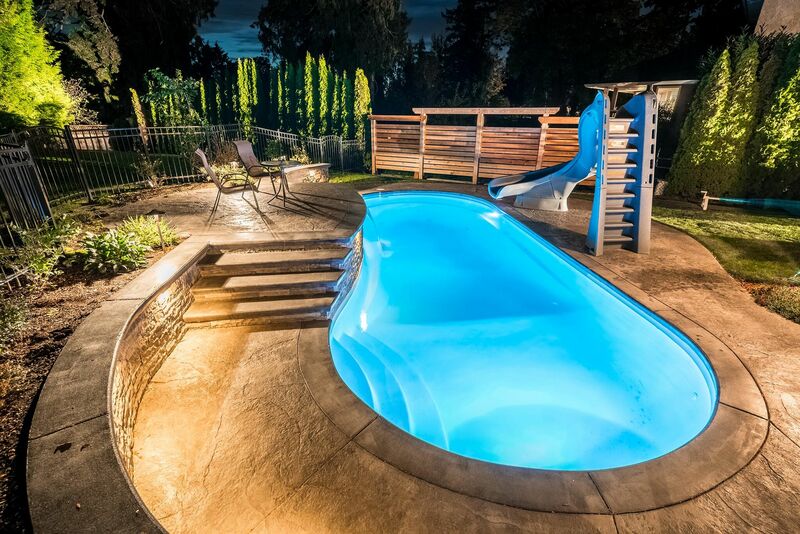 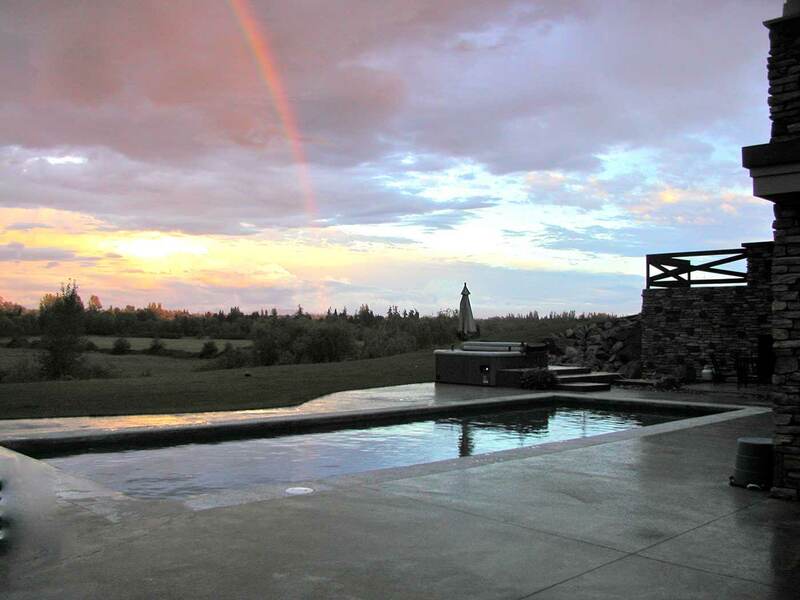 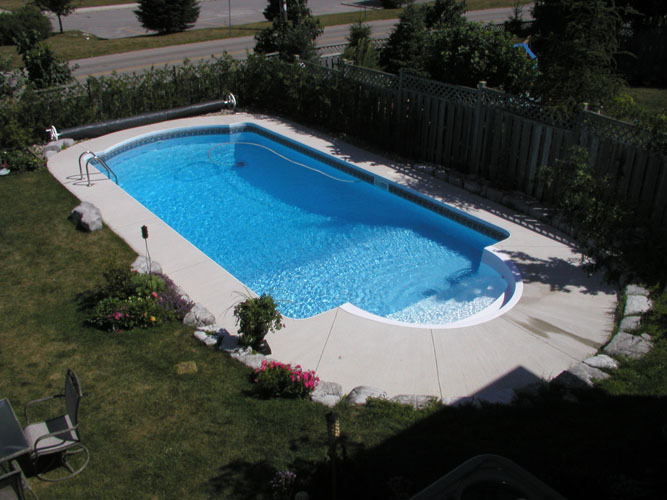 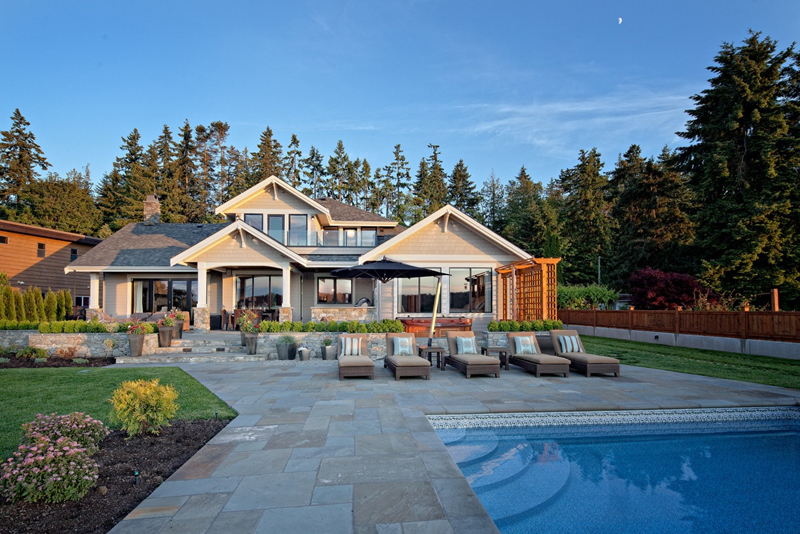 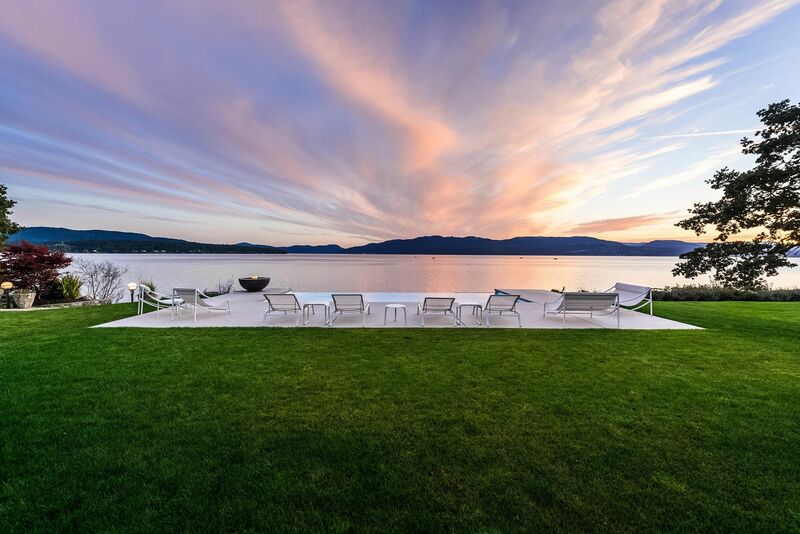 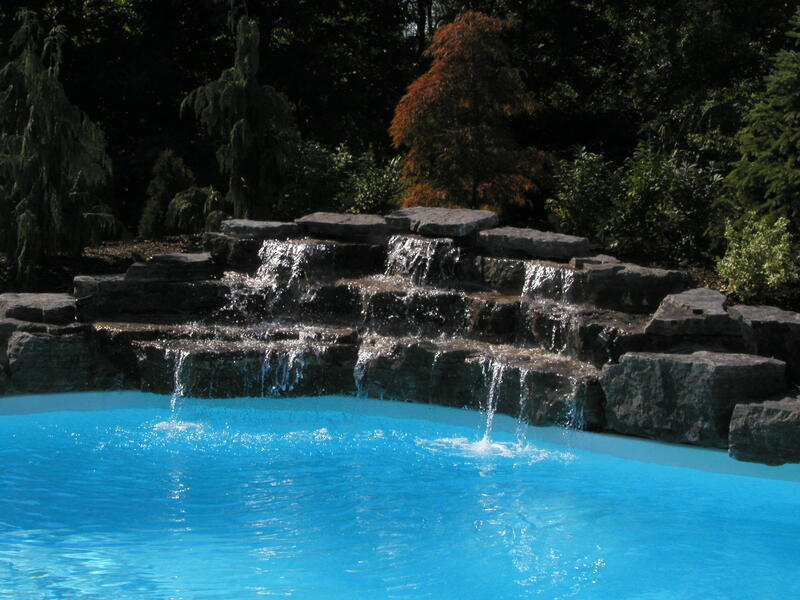 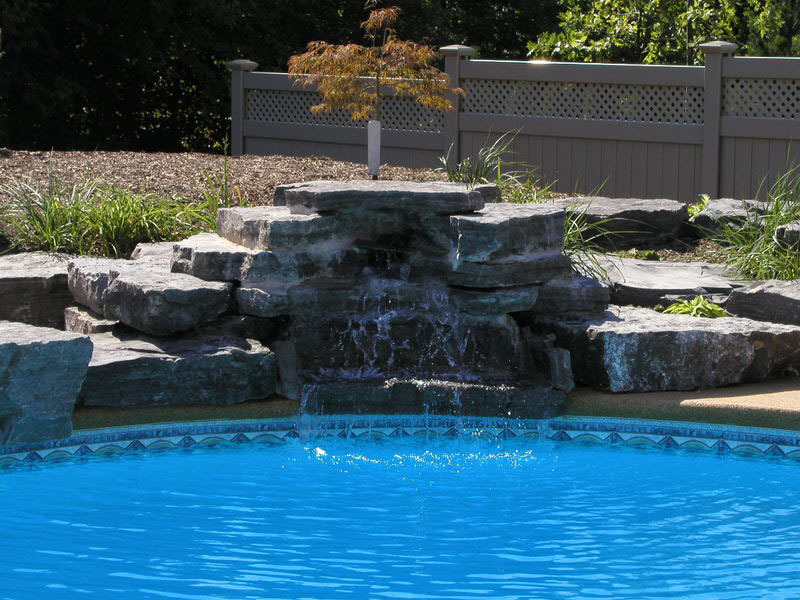 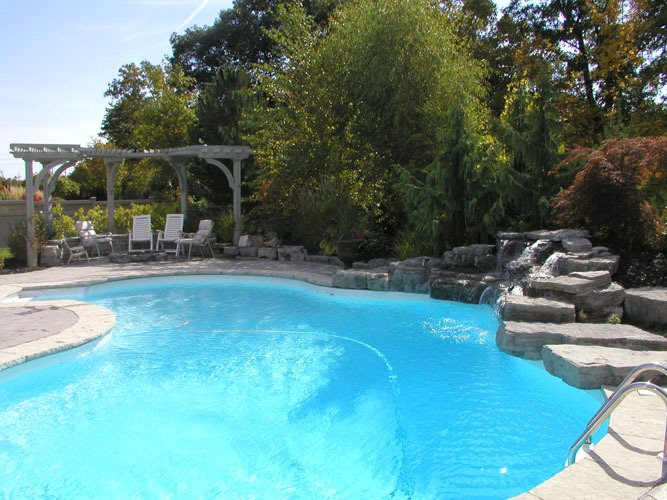 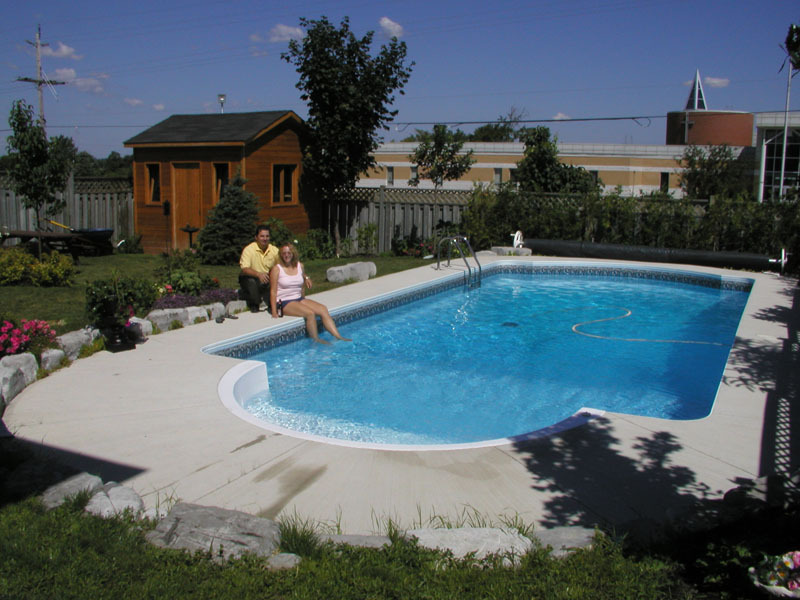 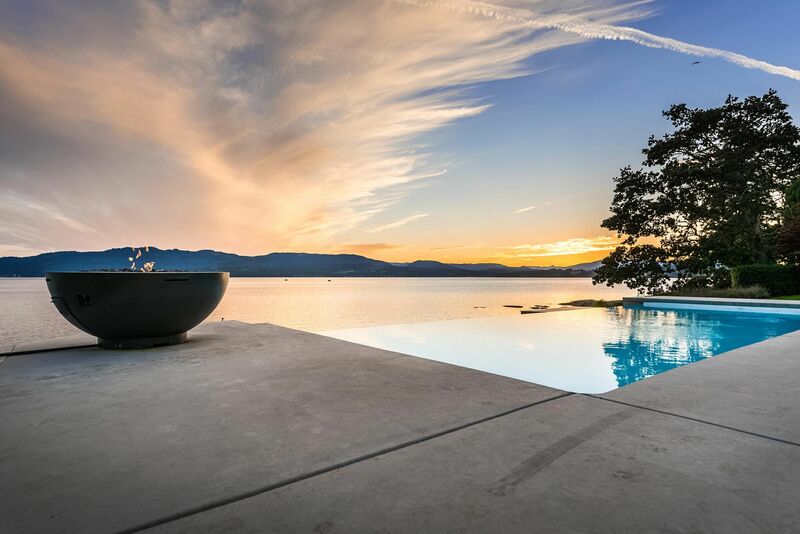 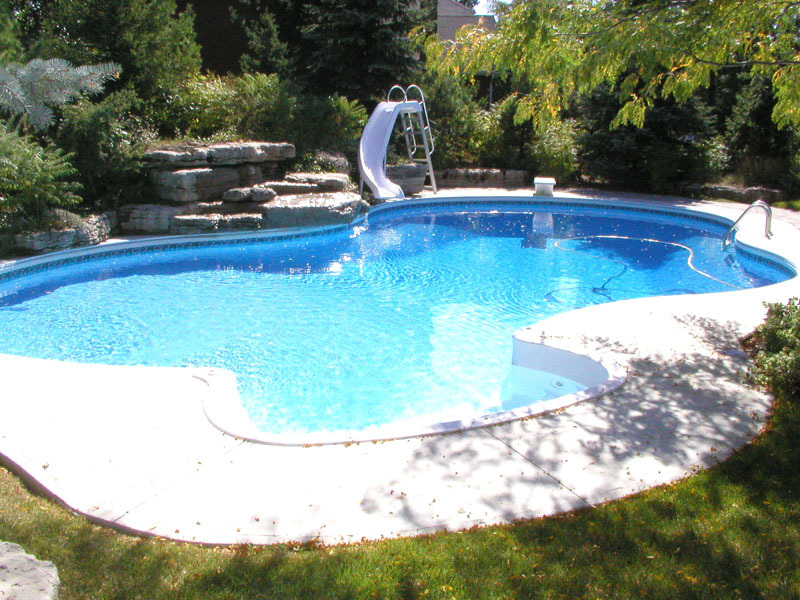 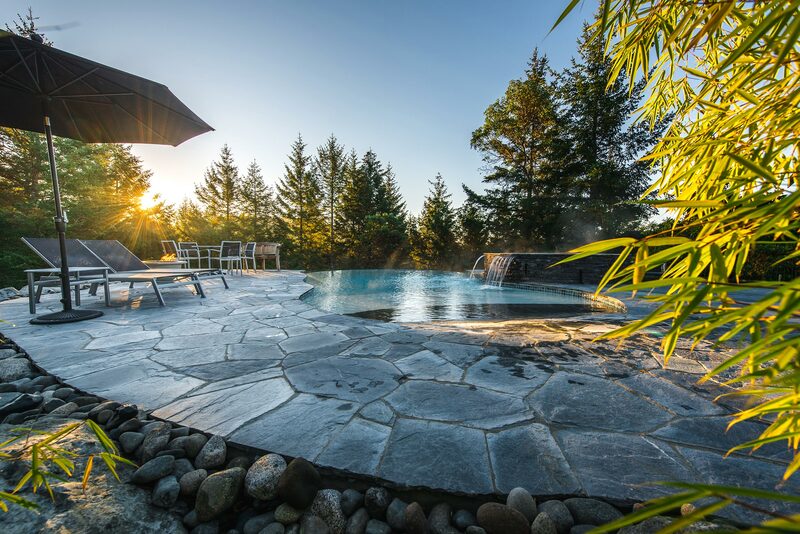 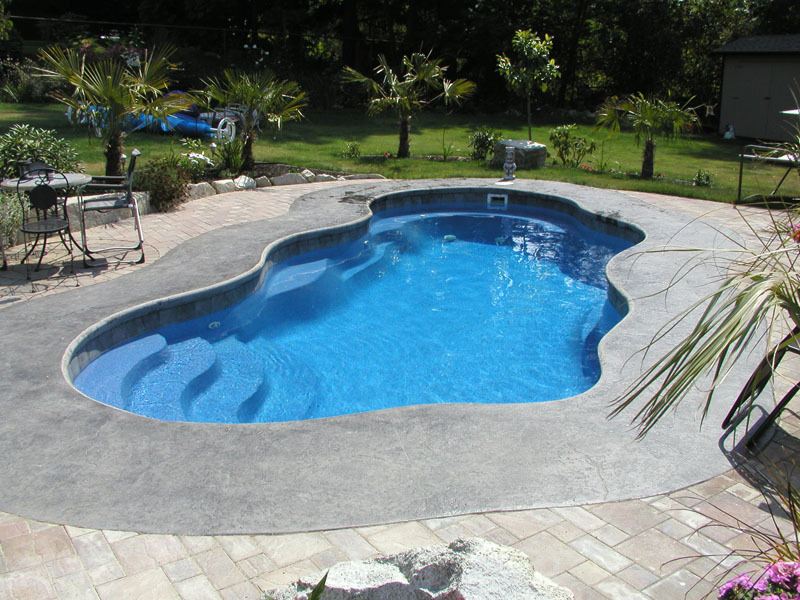 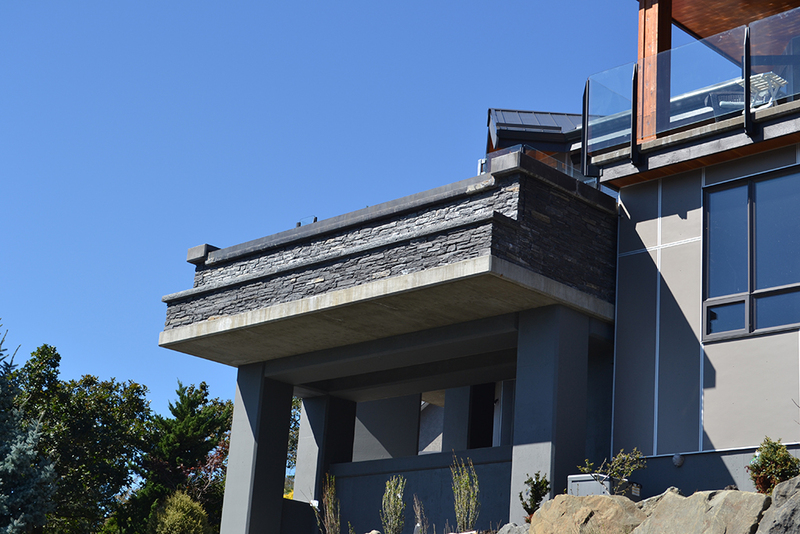 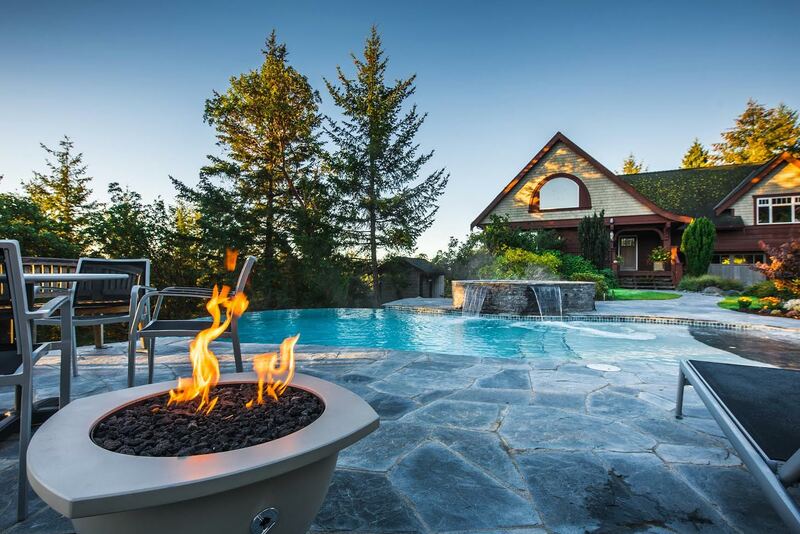 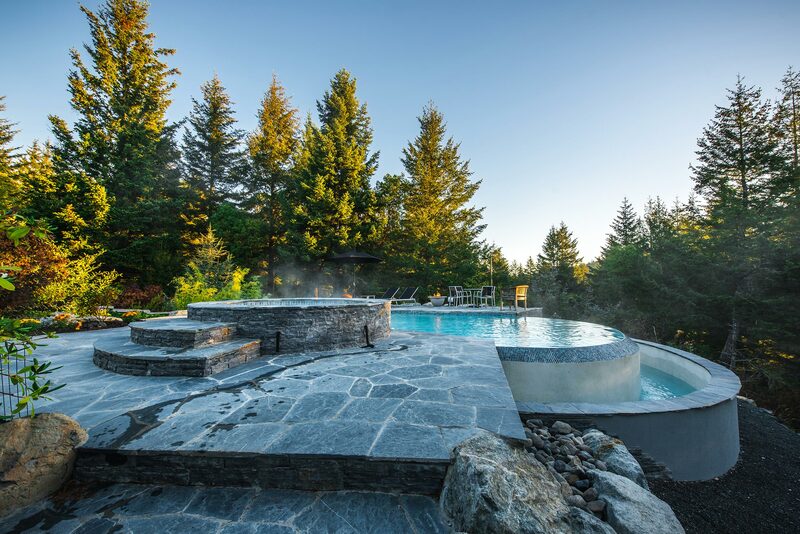 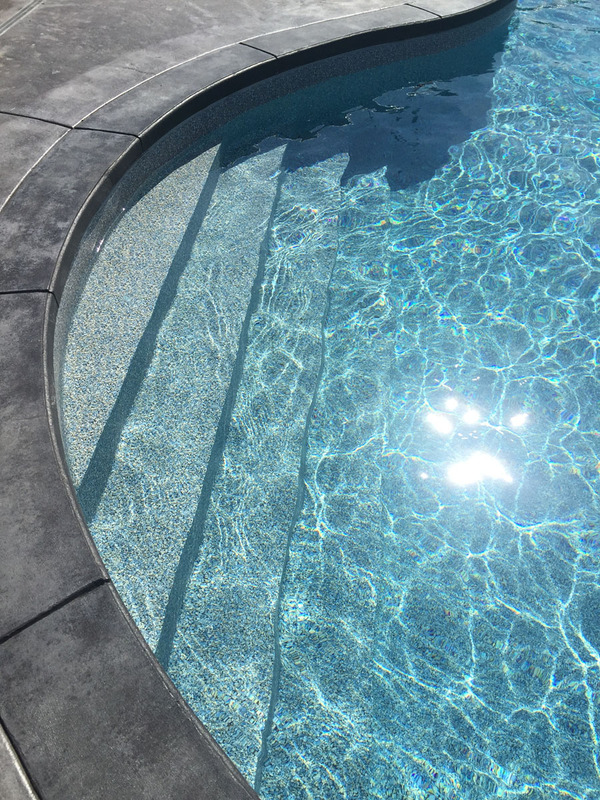 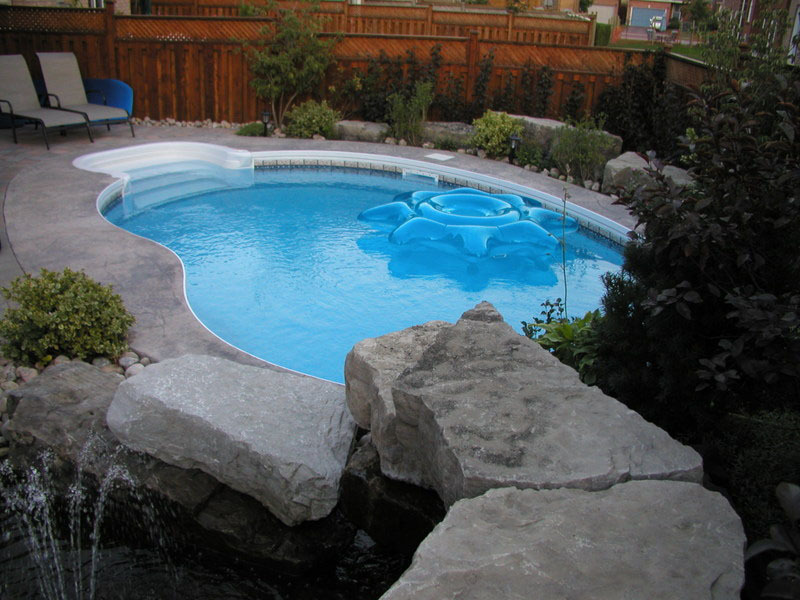 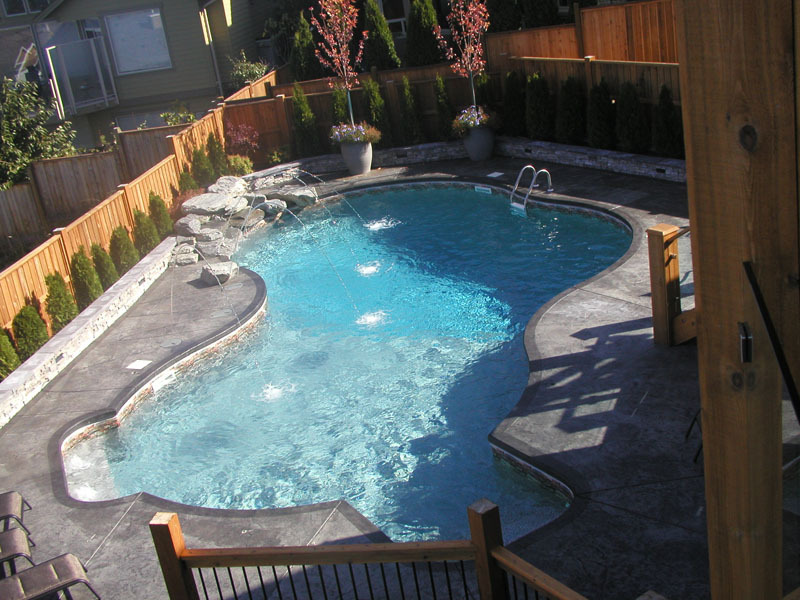 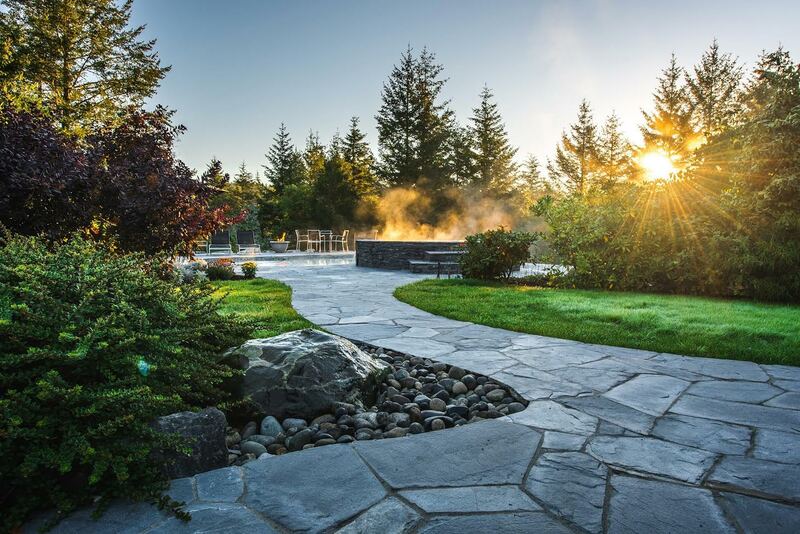 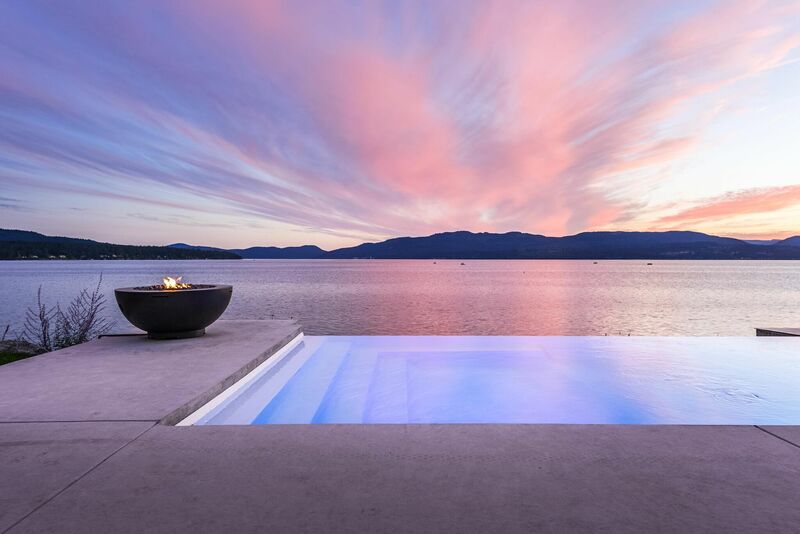 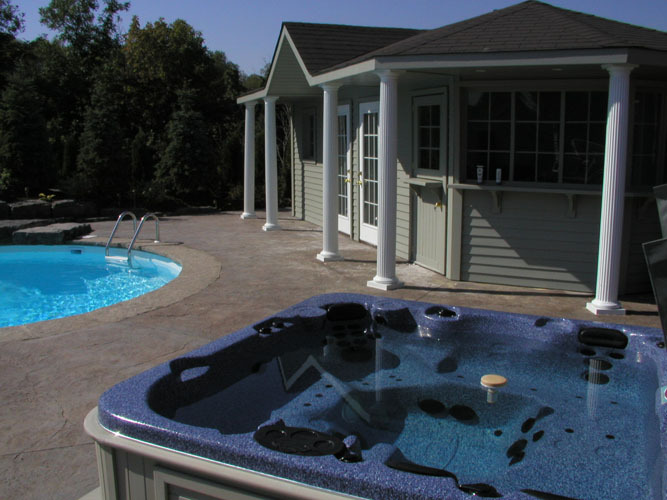 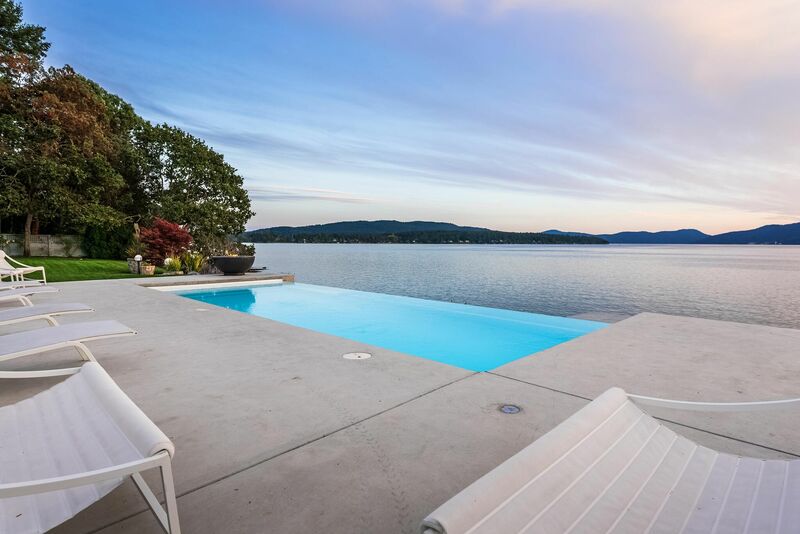 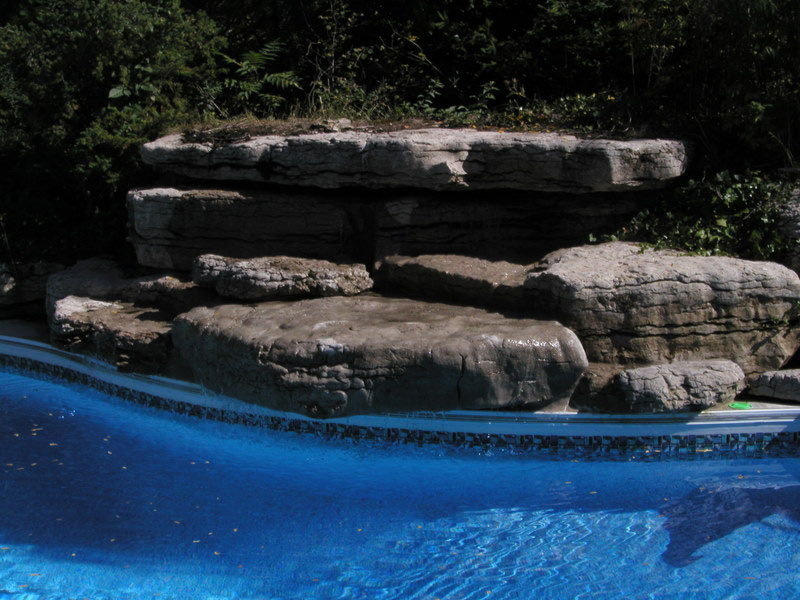 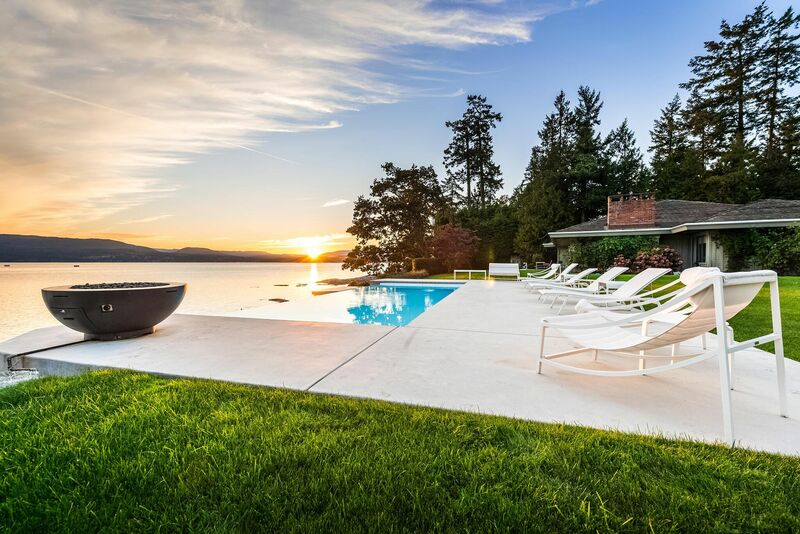 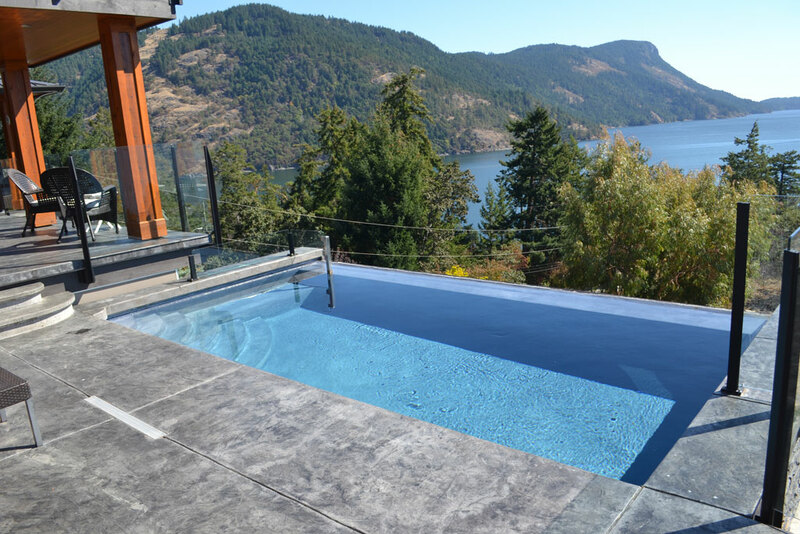 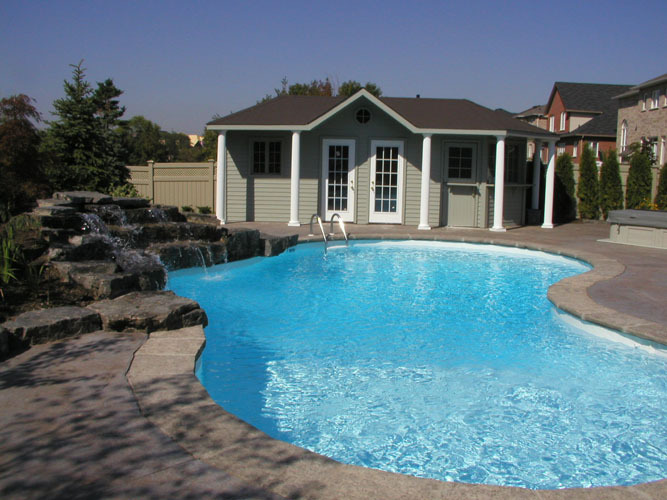 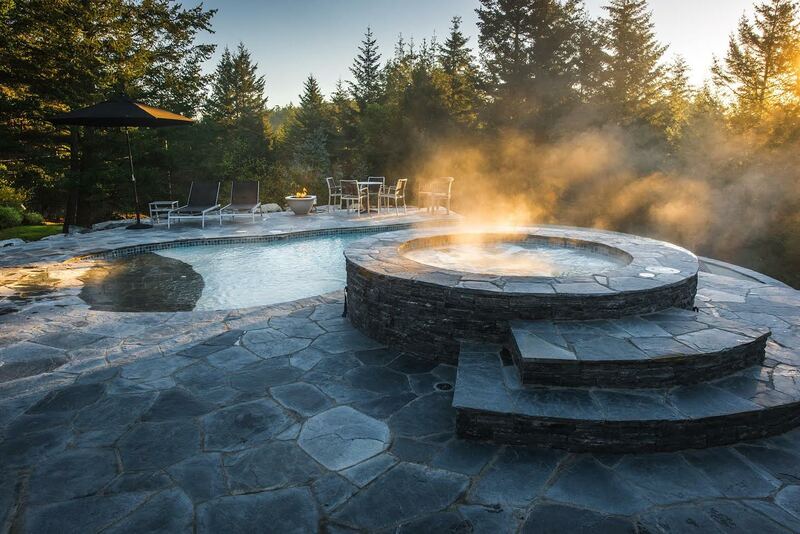 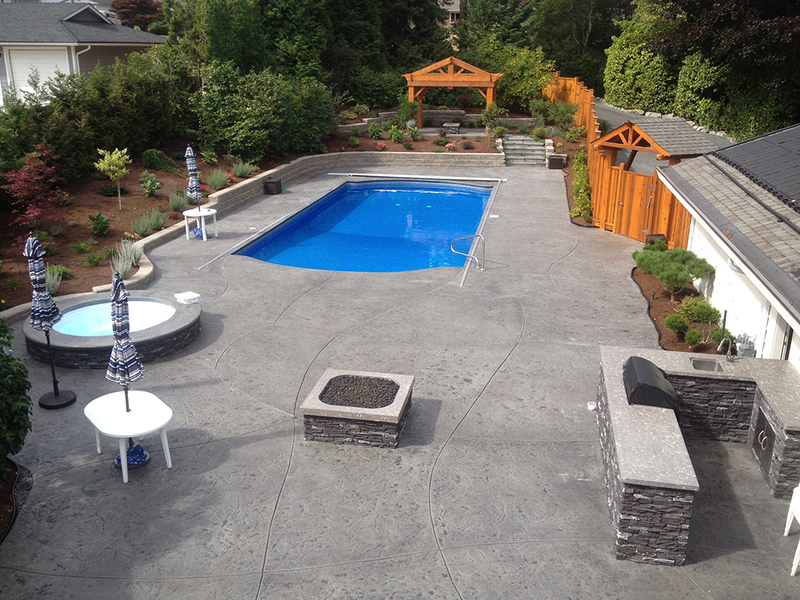 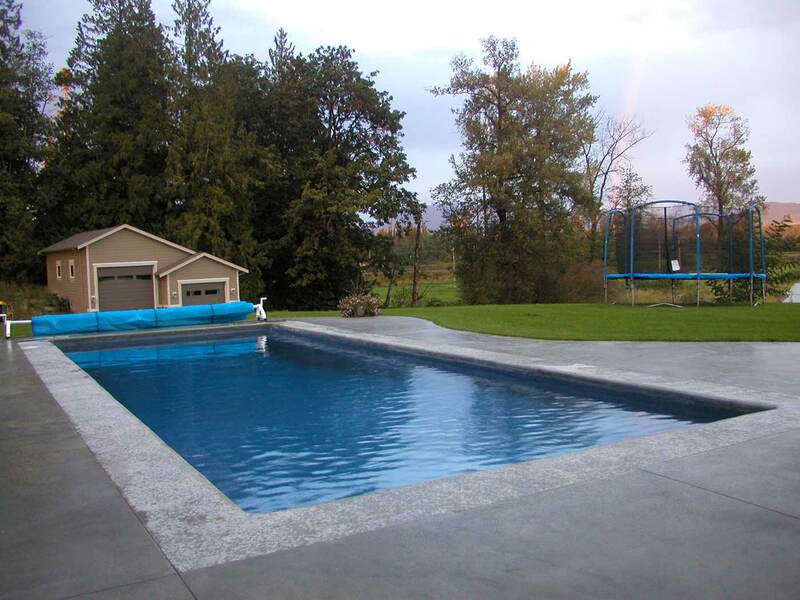 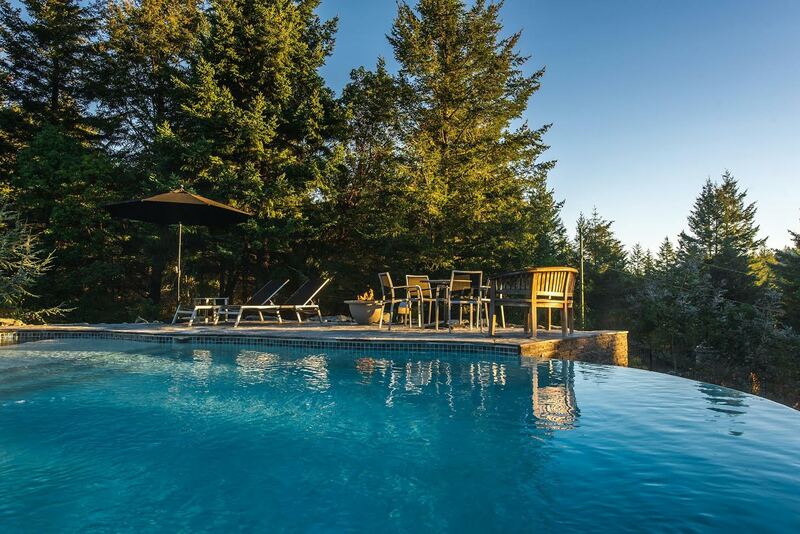 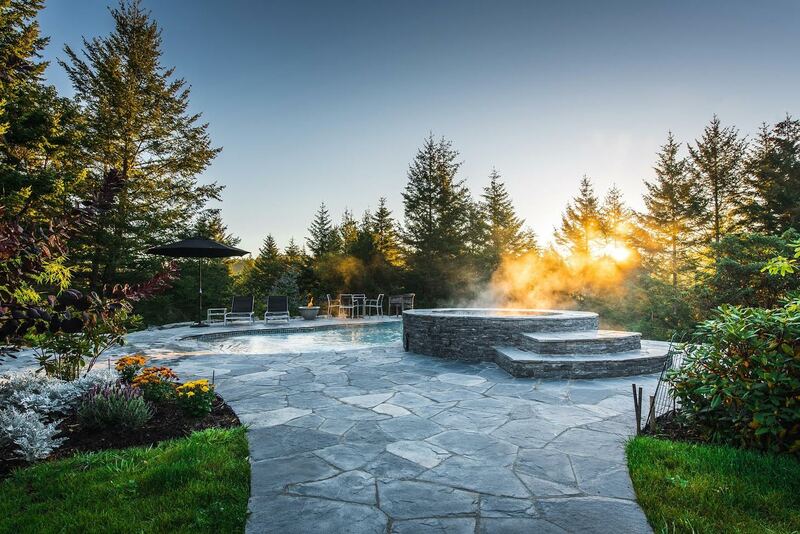 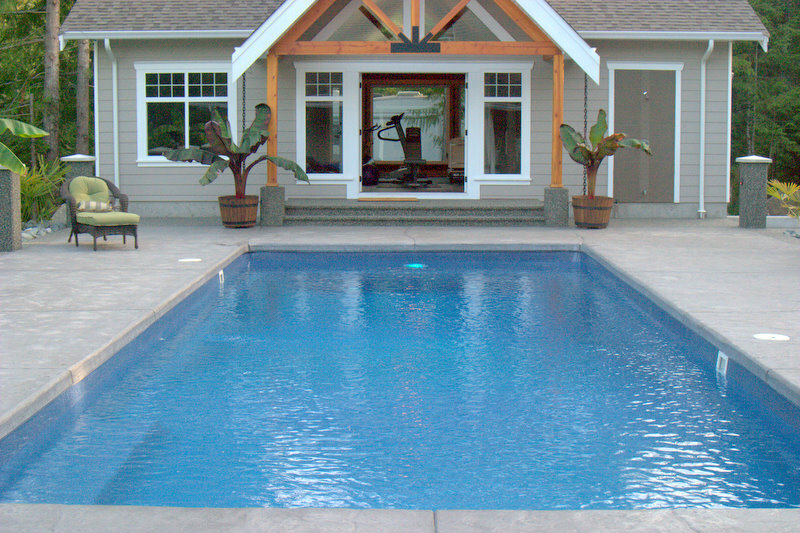 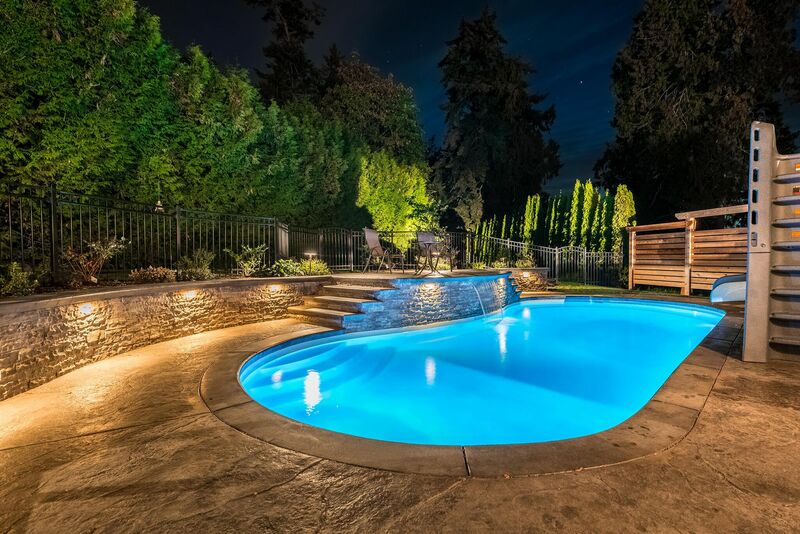 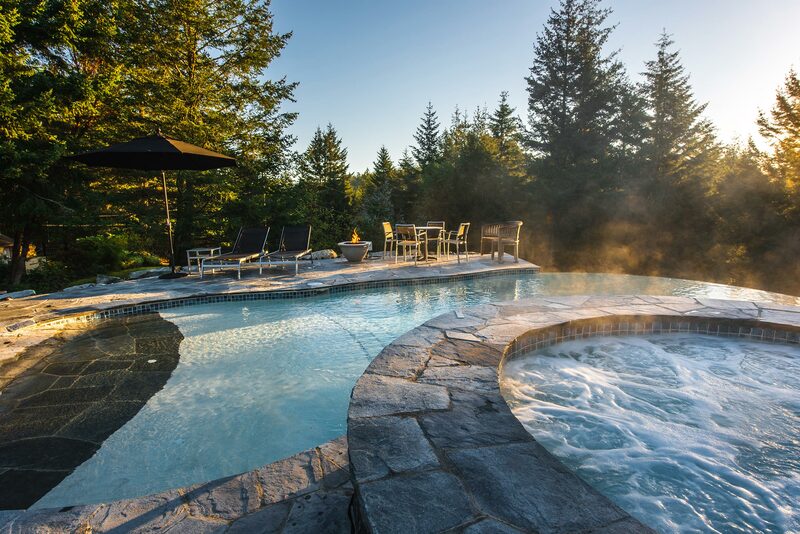 Contact us today to see how we can make all your pool and hot tub dreams come true!